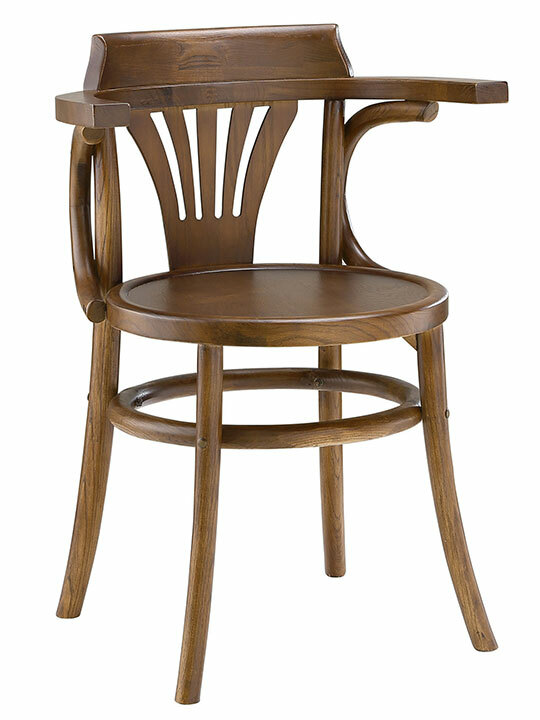 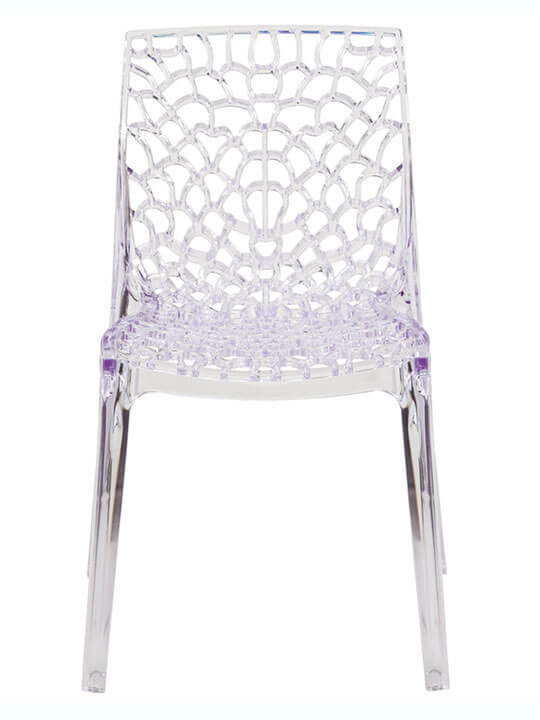 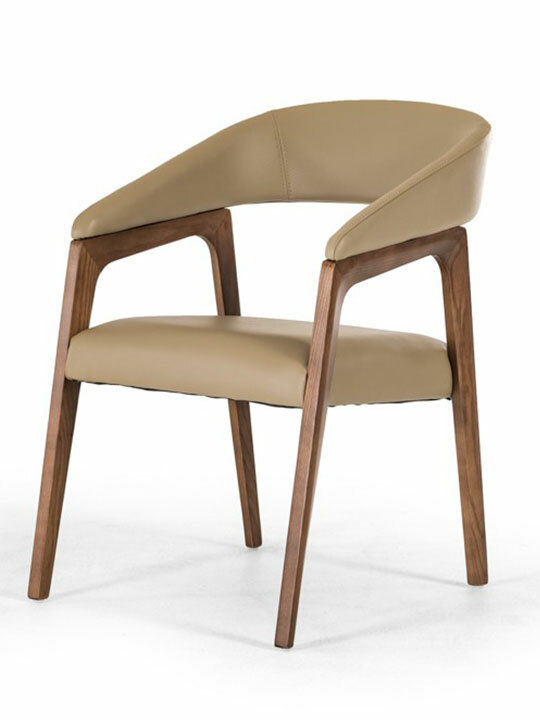 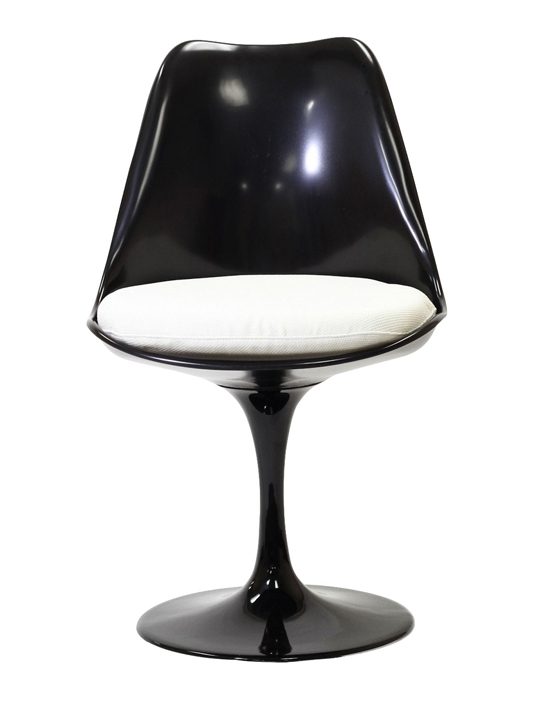 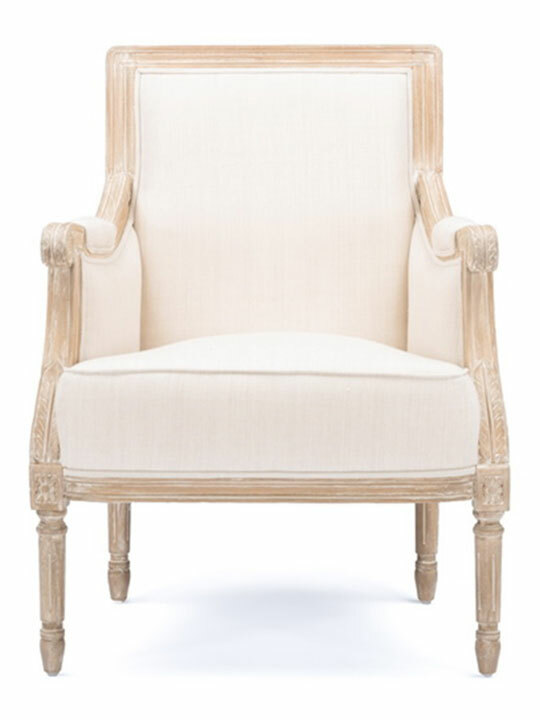 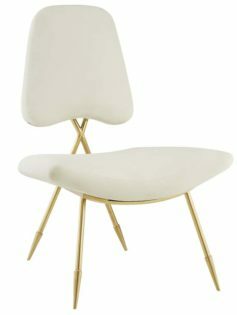 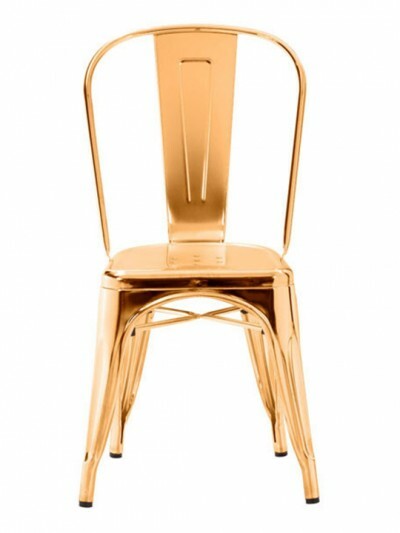 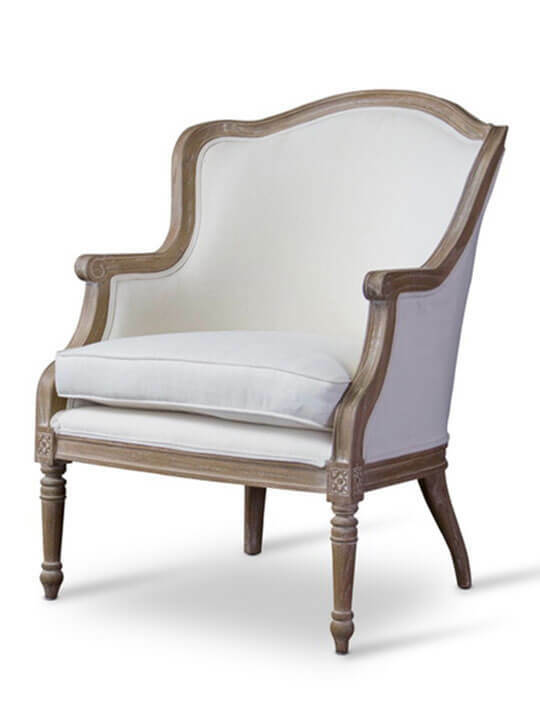 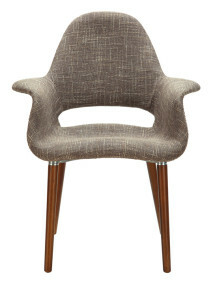 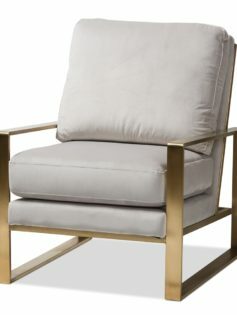 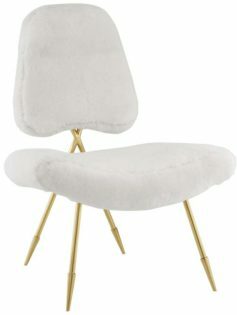 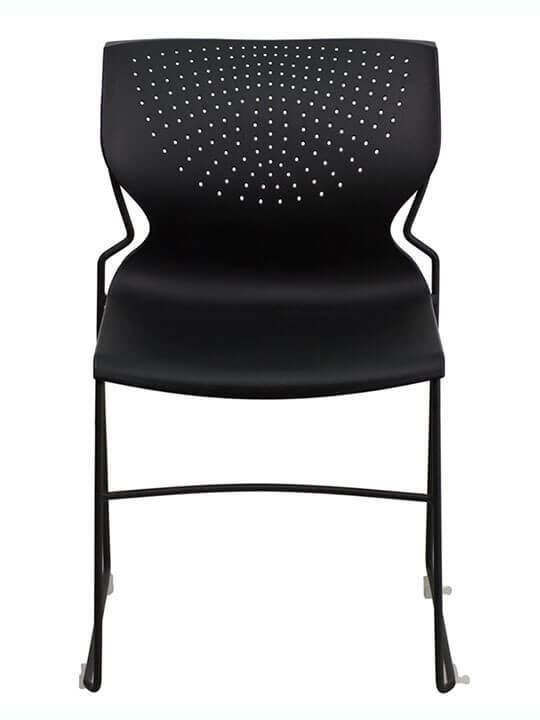 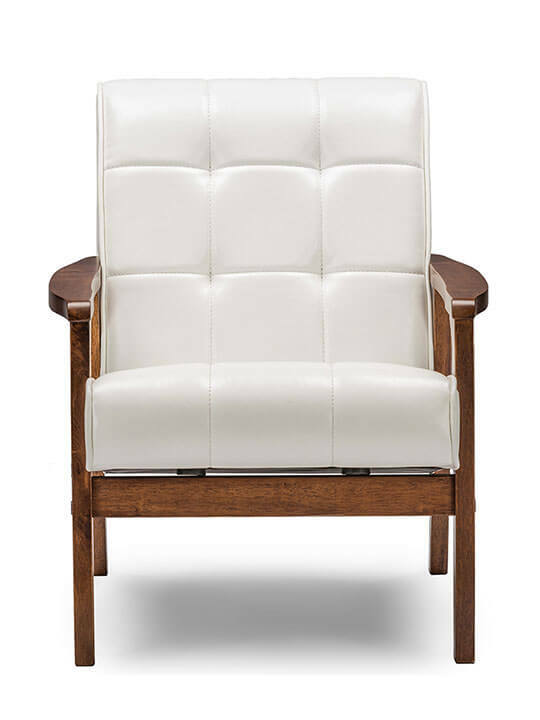 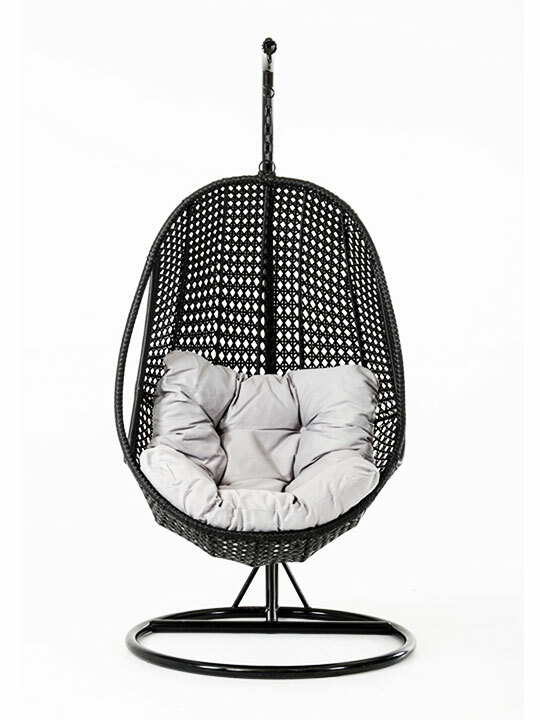 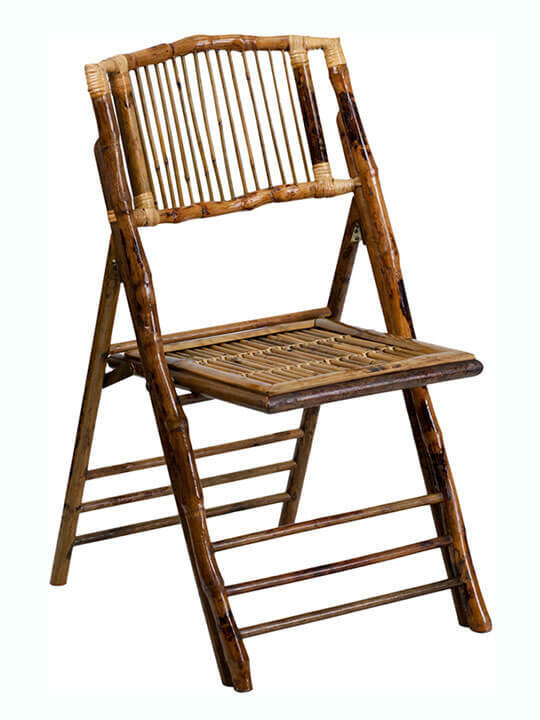 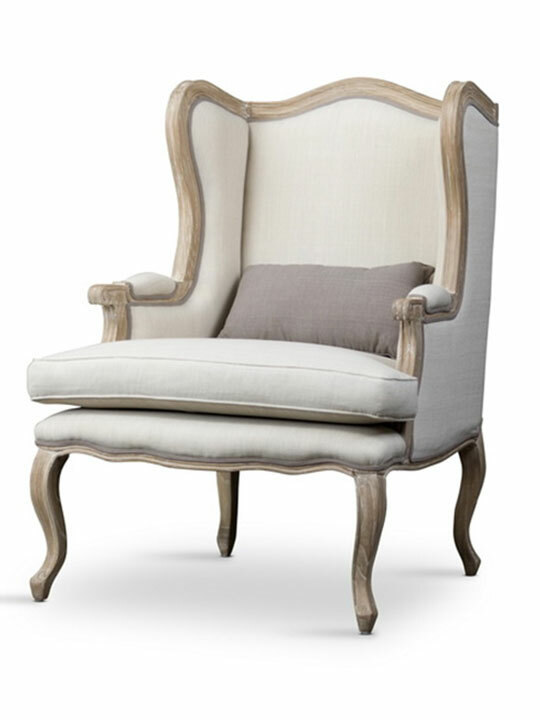 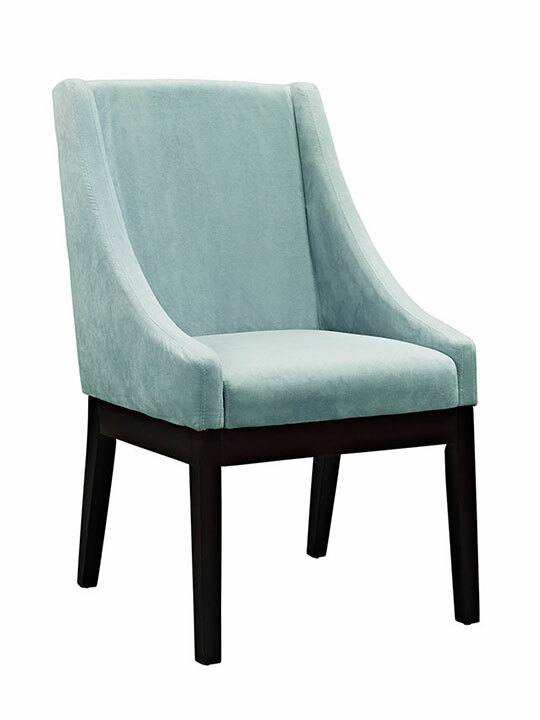 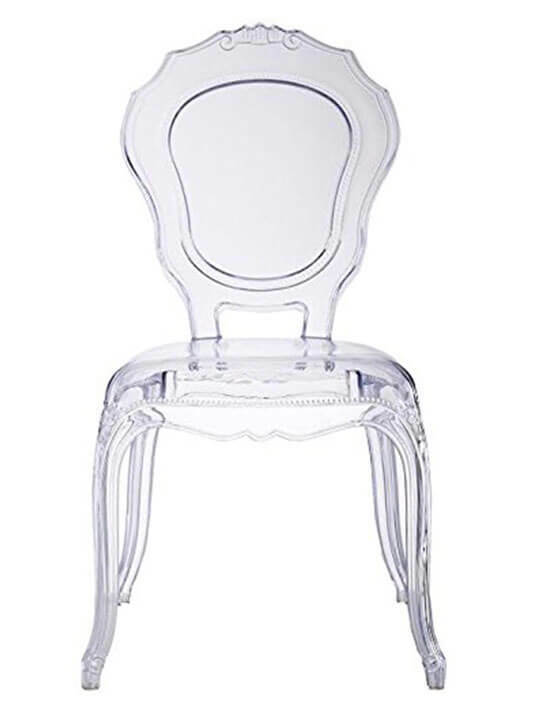 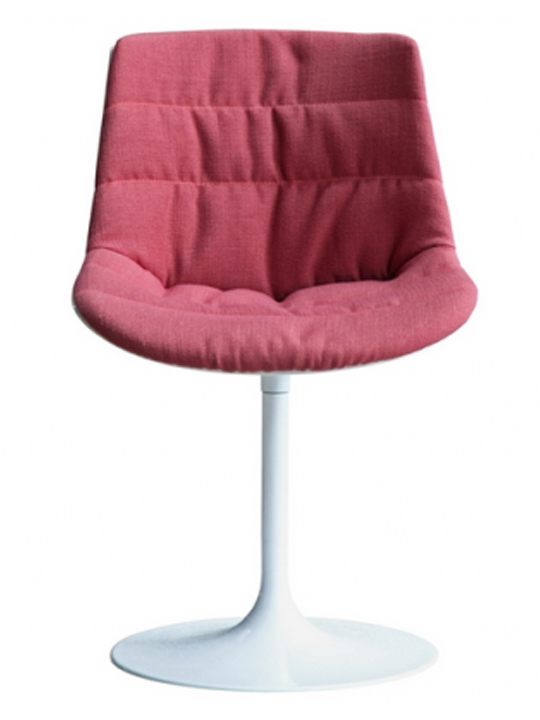 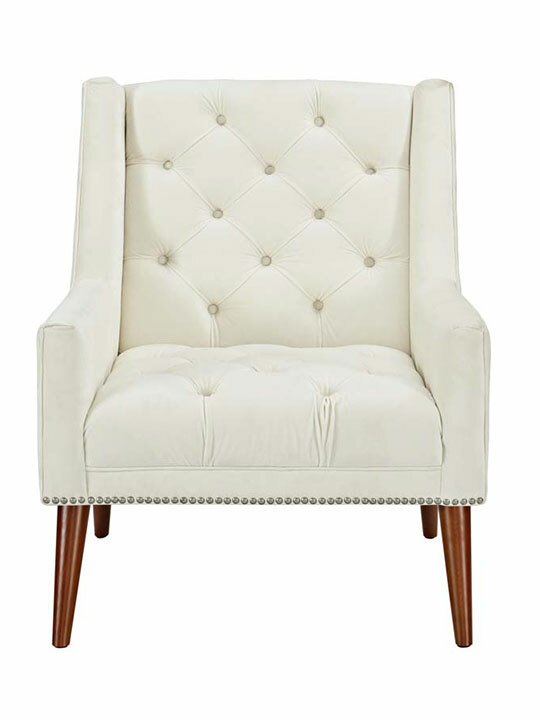 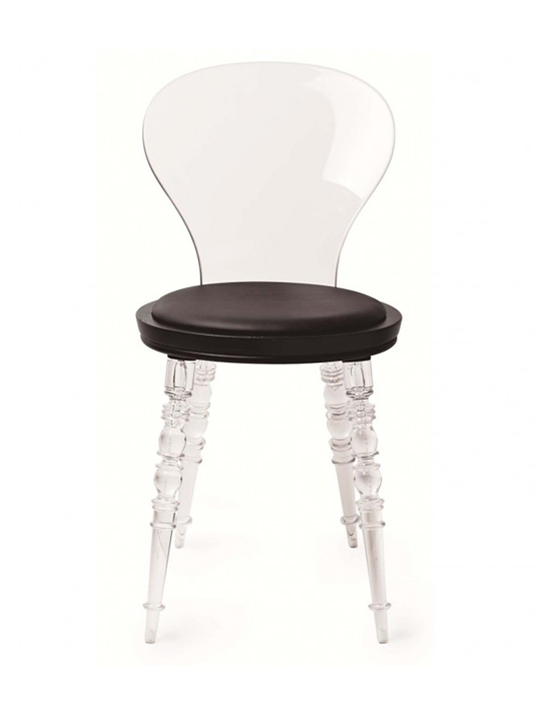 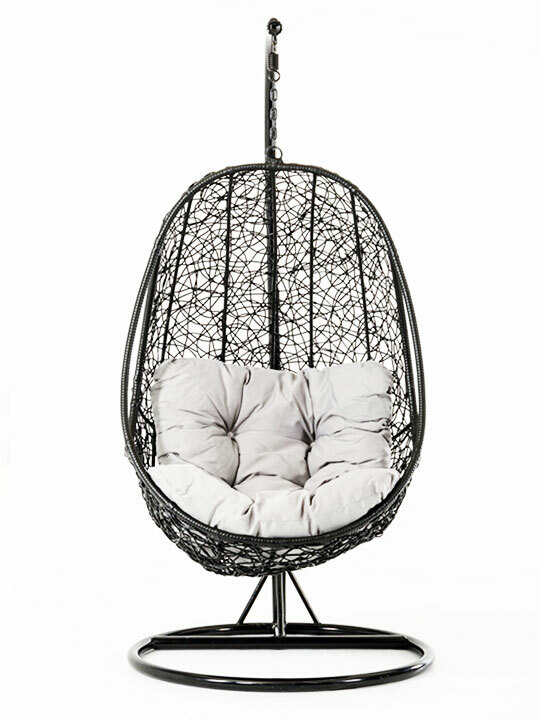 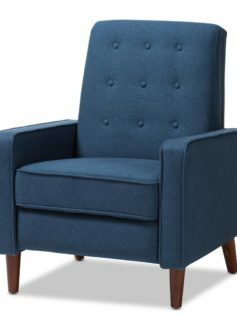 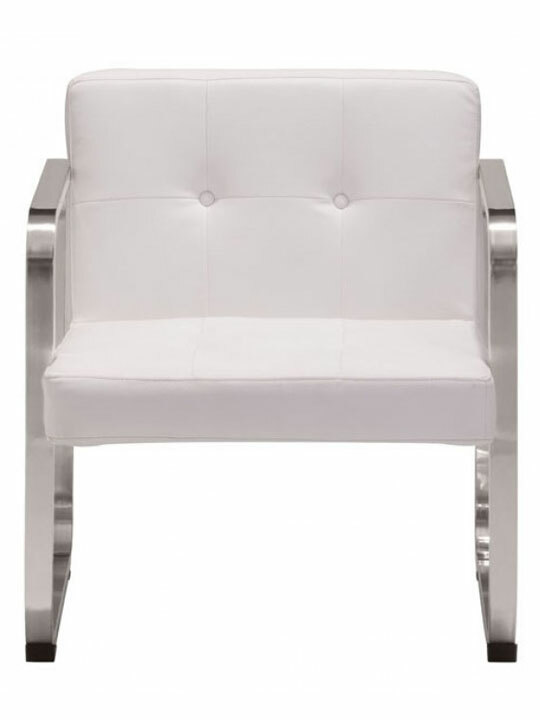 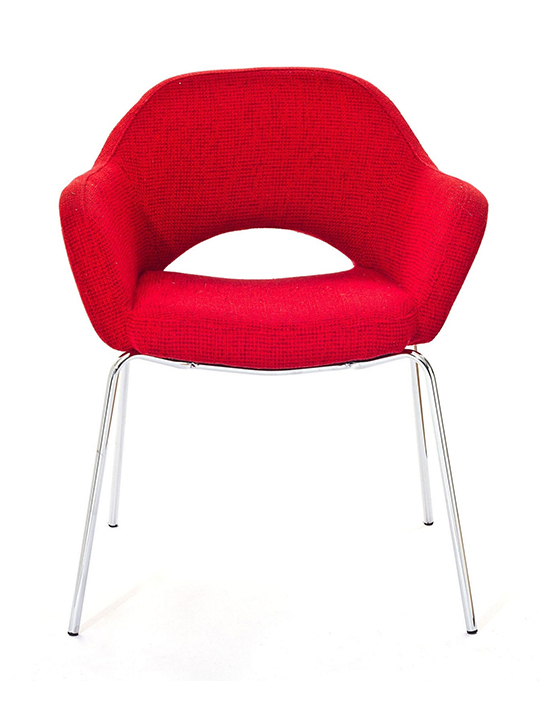 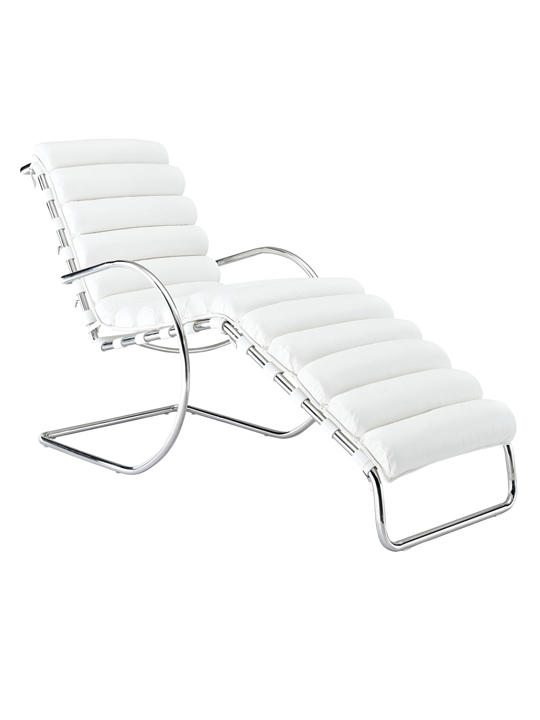 The Aspect Chair takes luxury comfort to a new level. 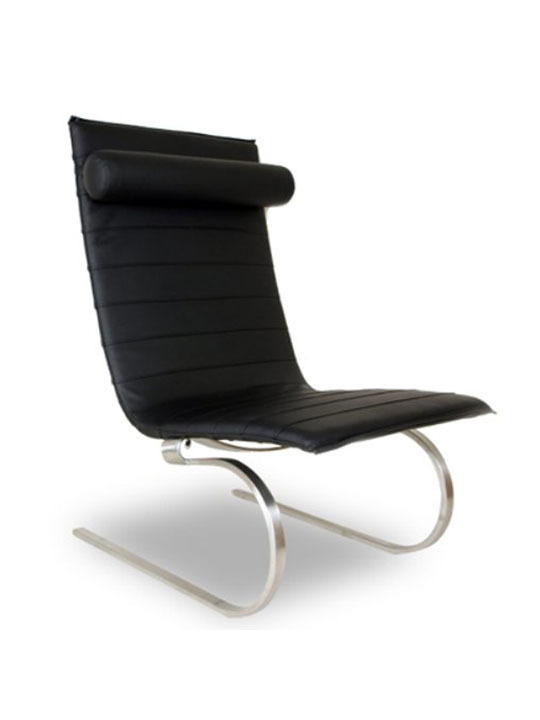 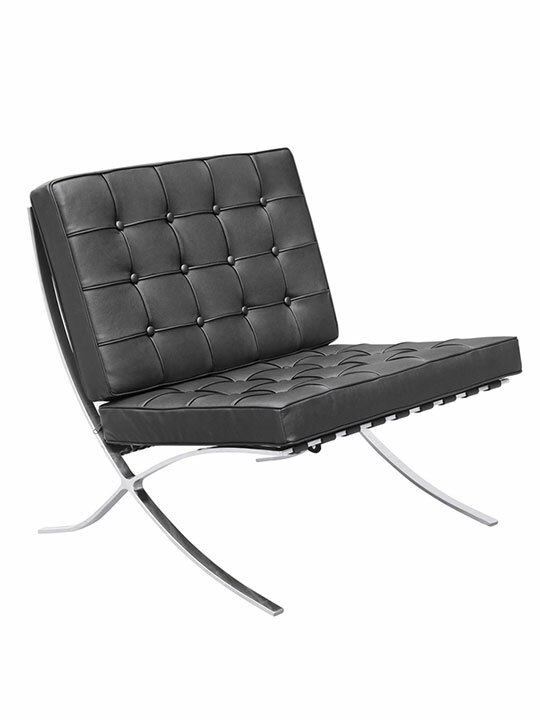 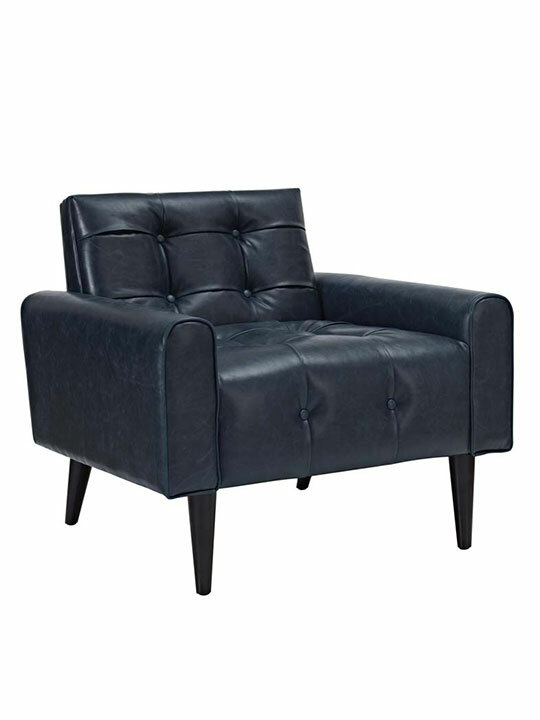 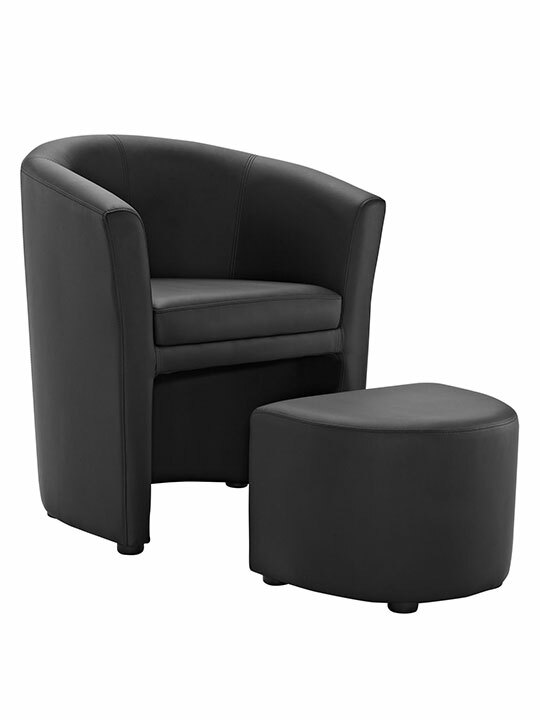 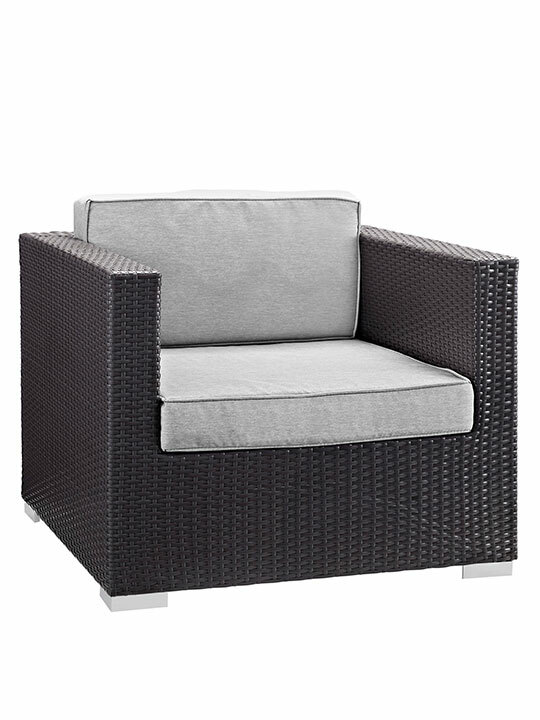 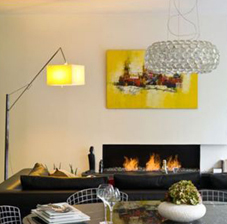 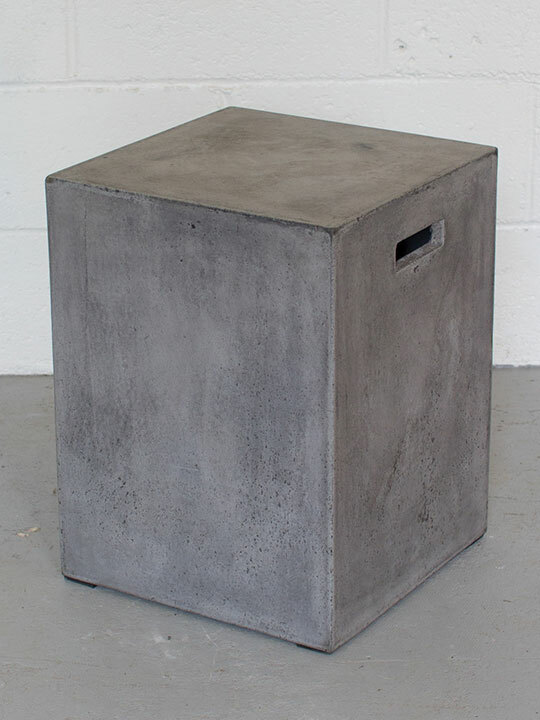 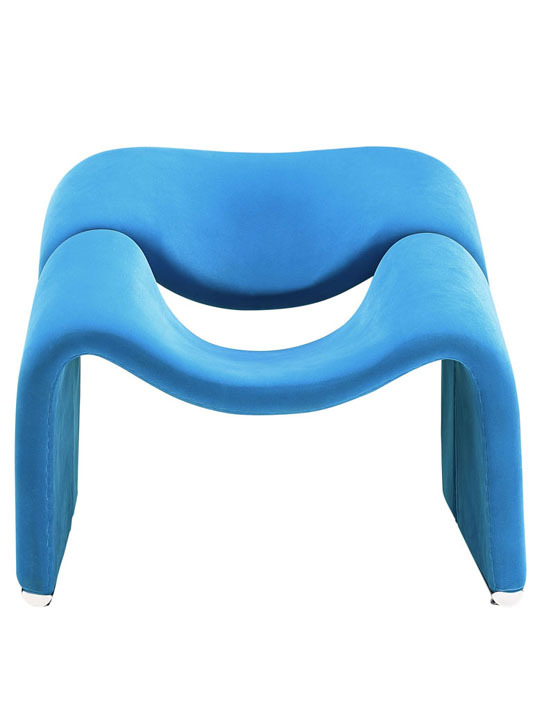 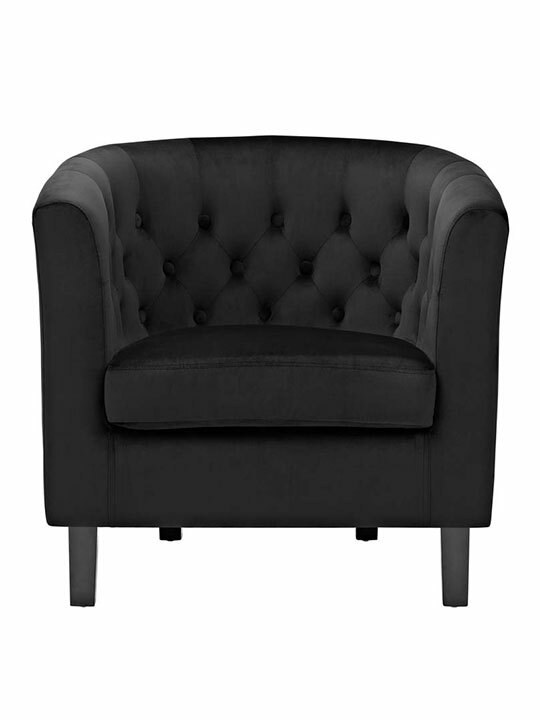 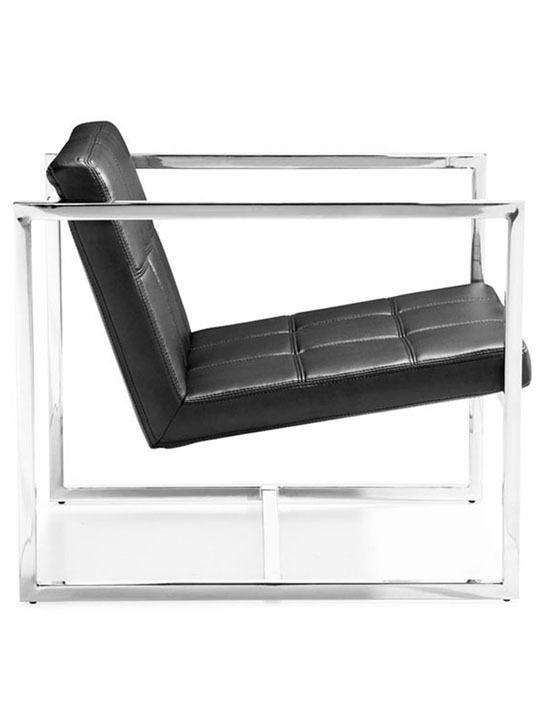 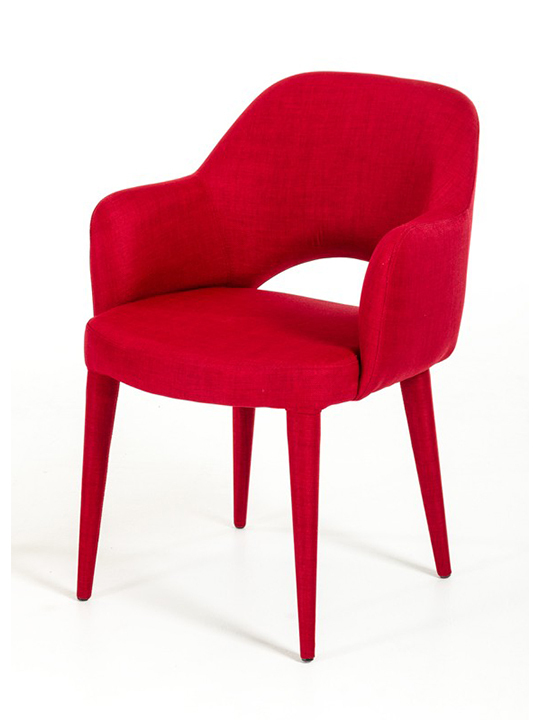 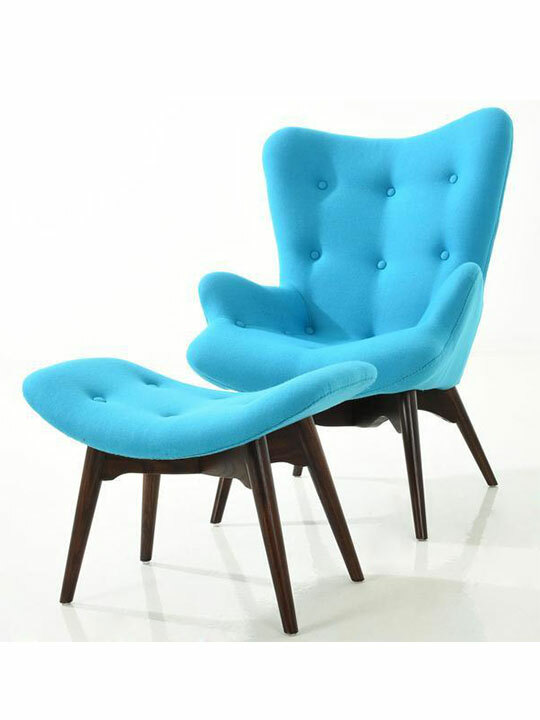 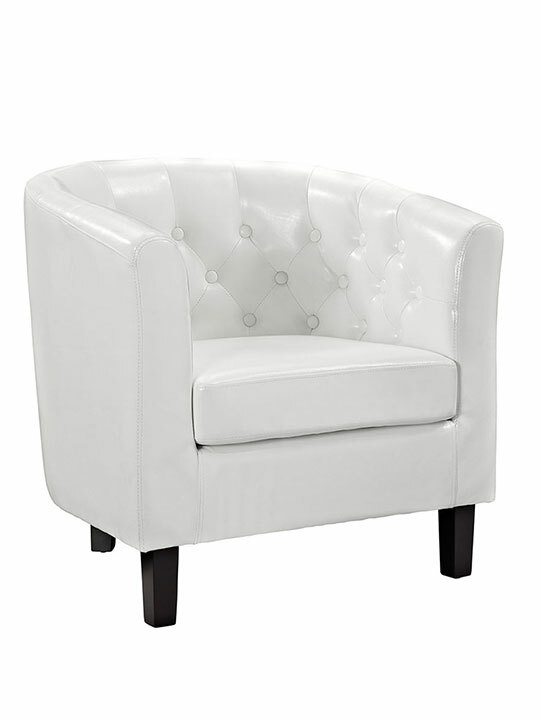 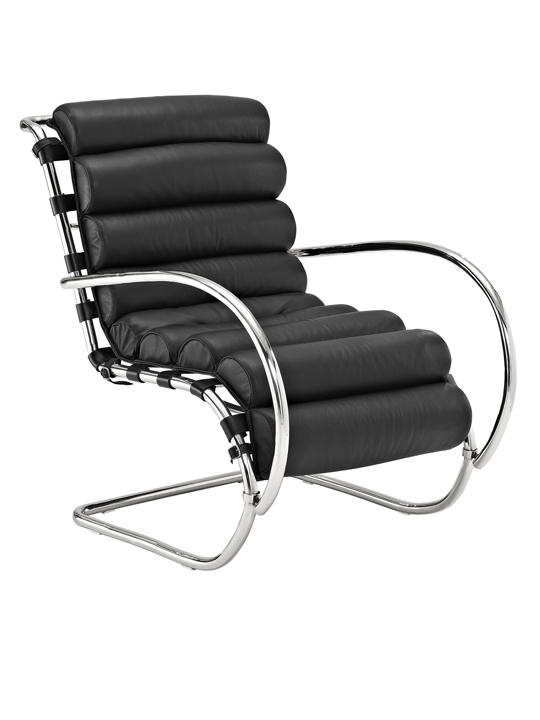 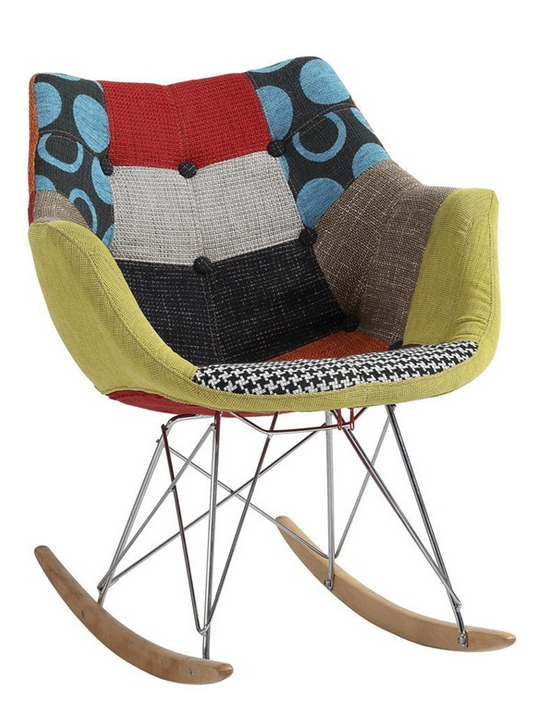 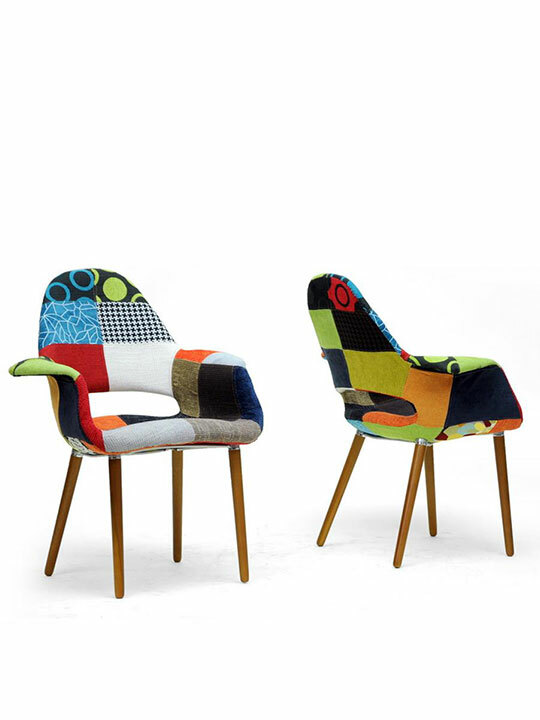 The sleek designed laid back modern armchair shows a bold symbol of eccentric power as itself. 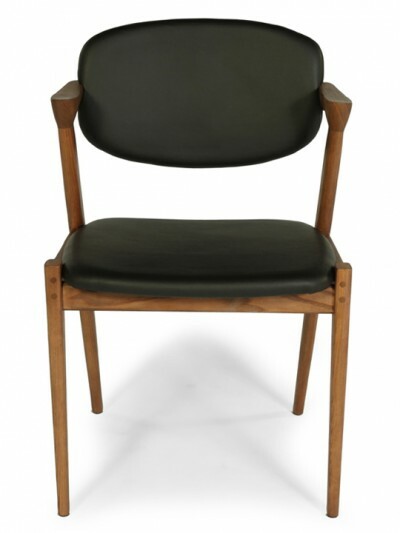 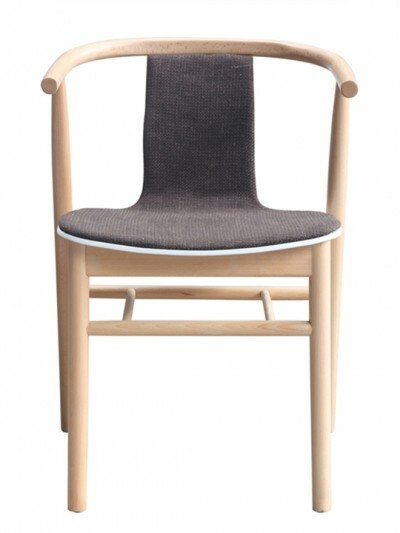 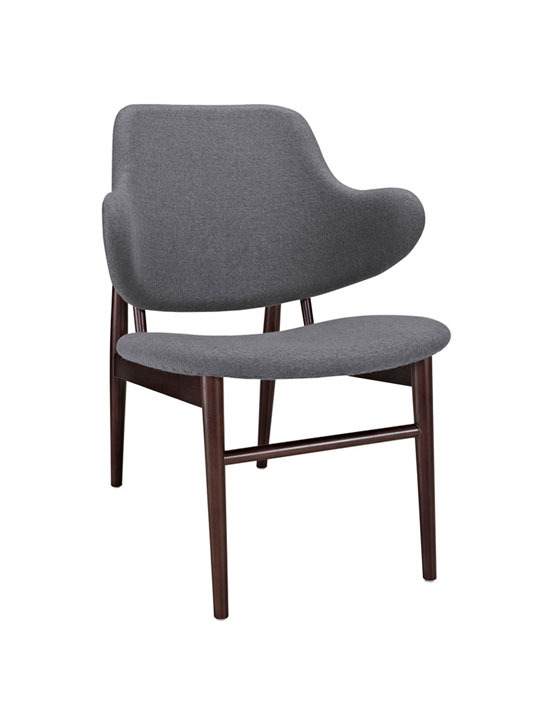 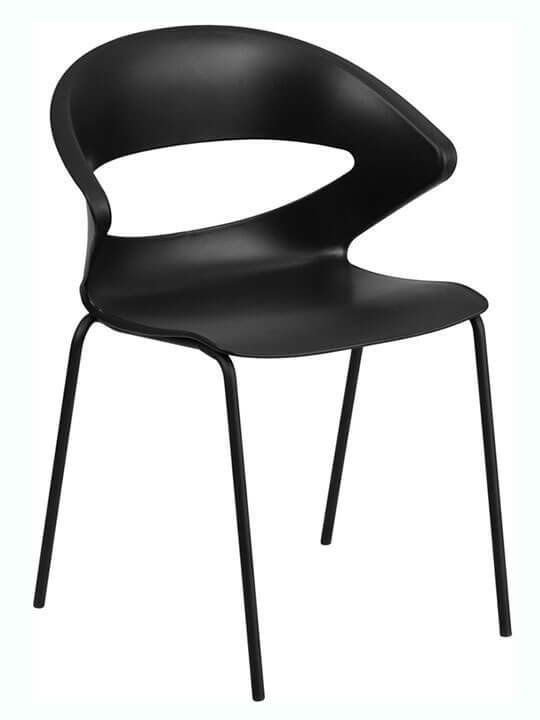 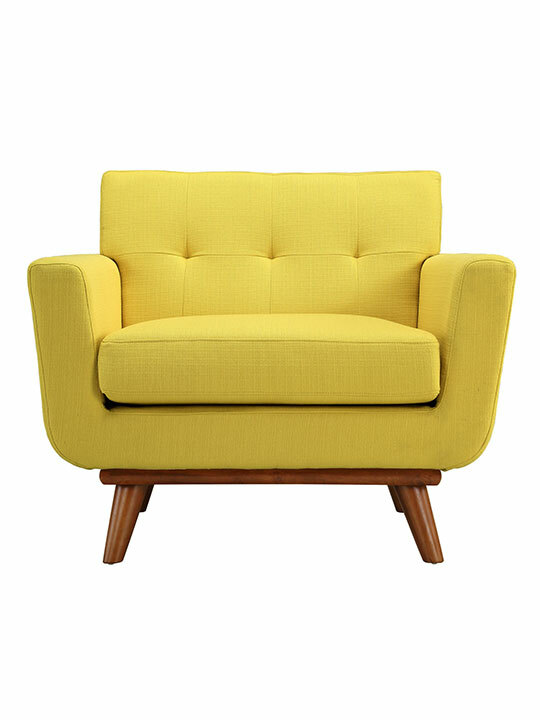 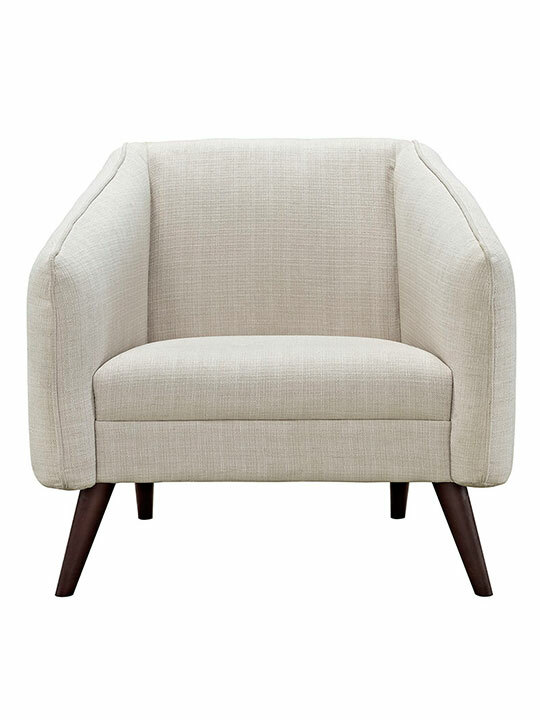 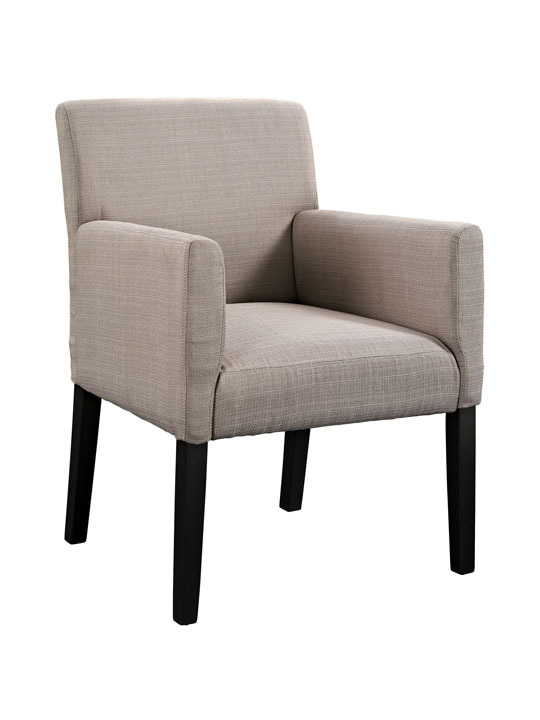 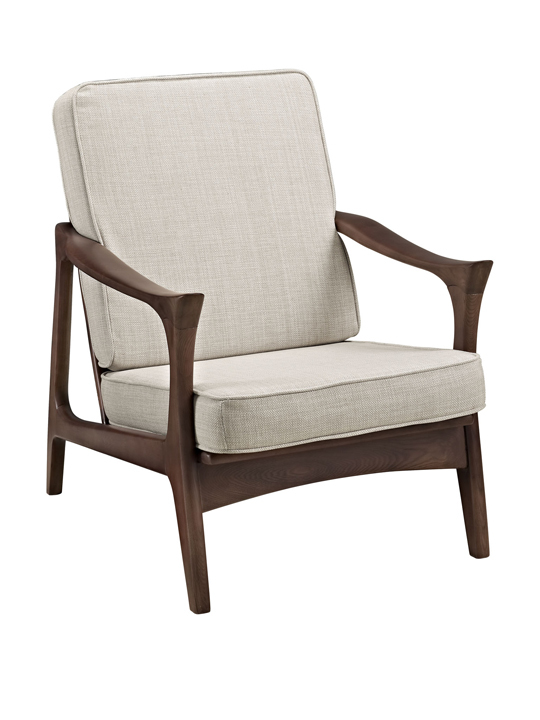 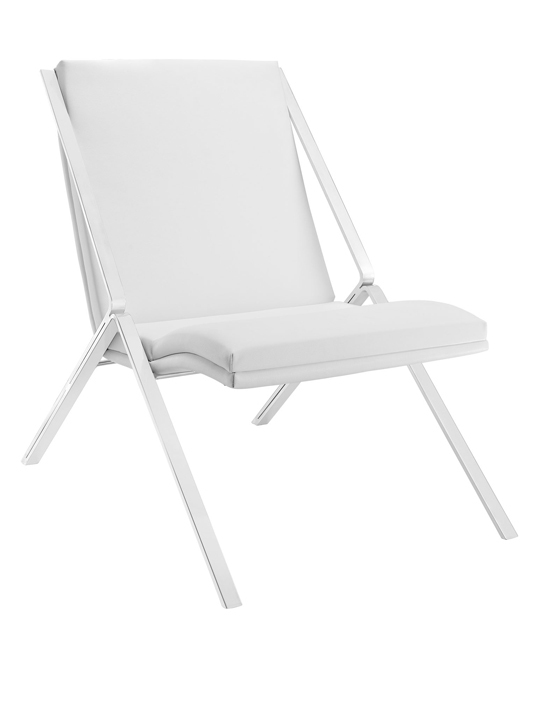 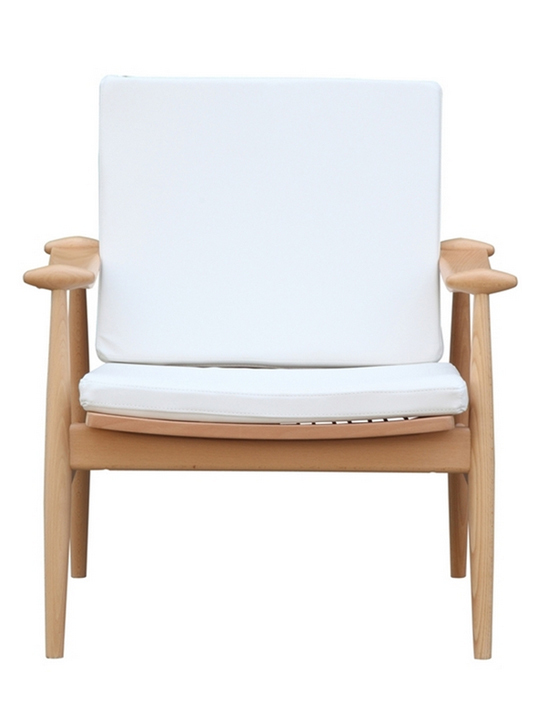 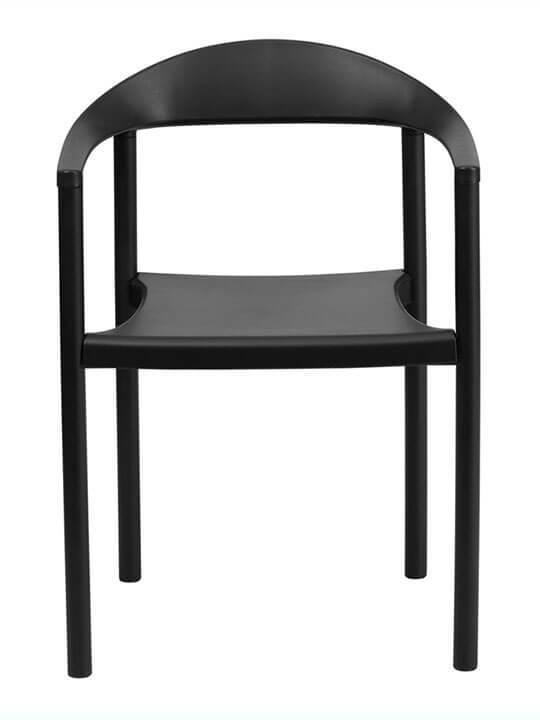 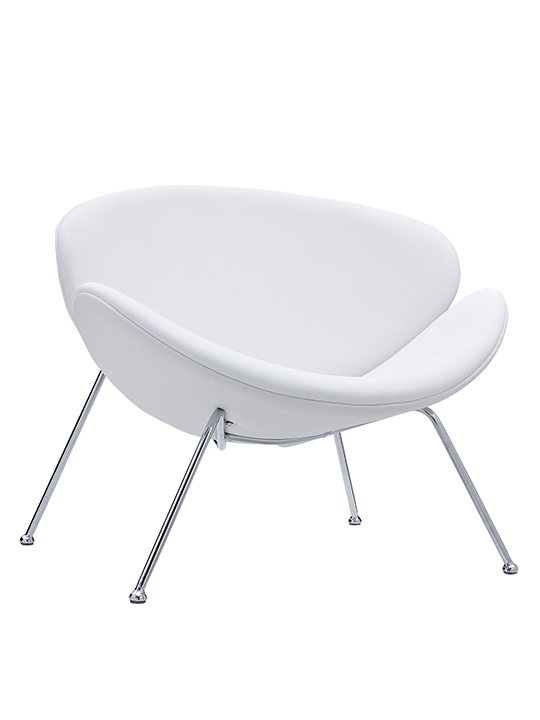 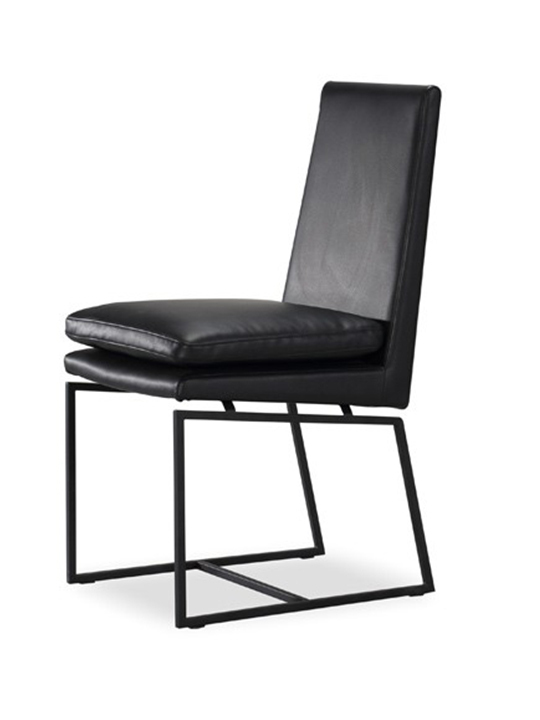 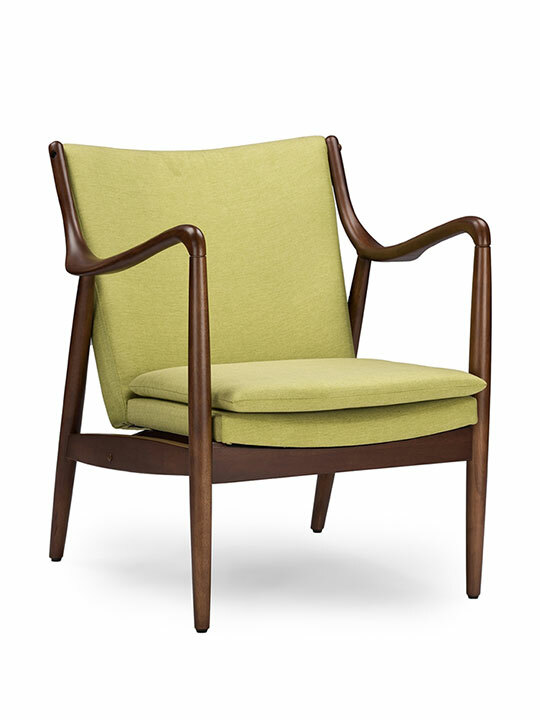 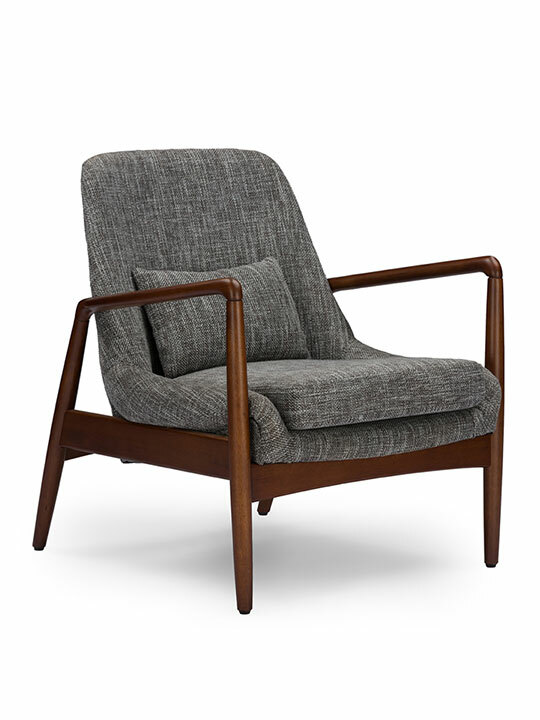 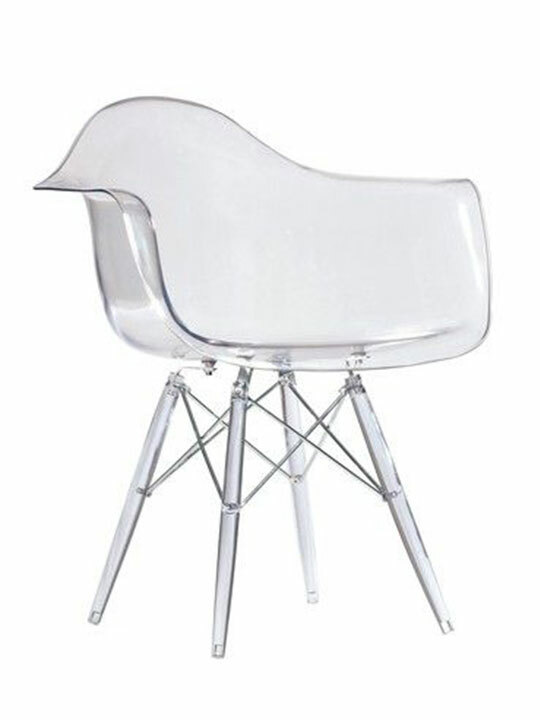 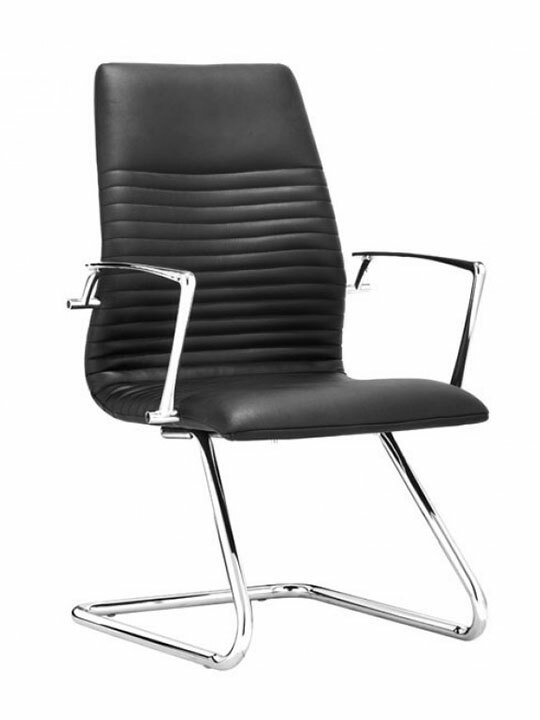 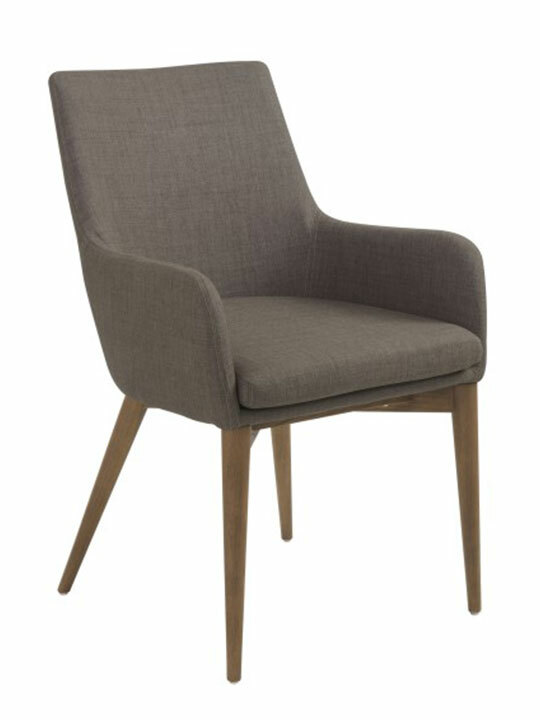 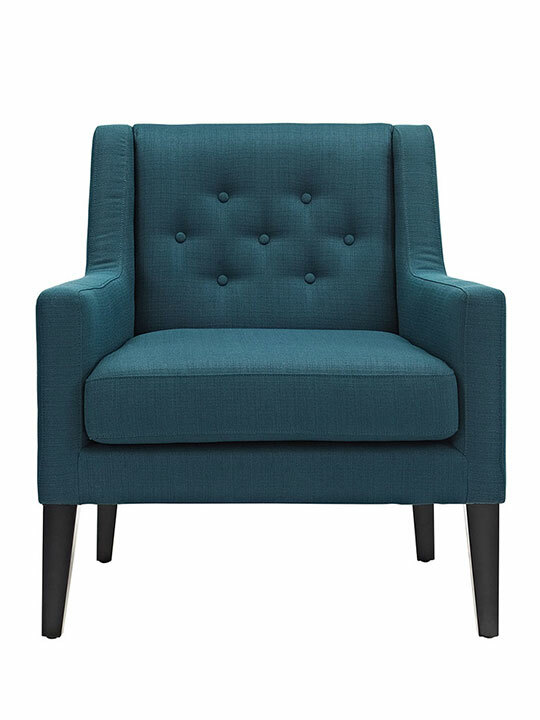 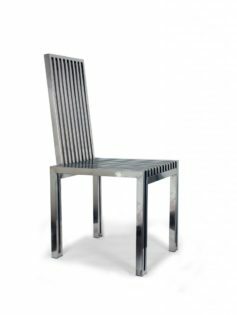 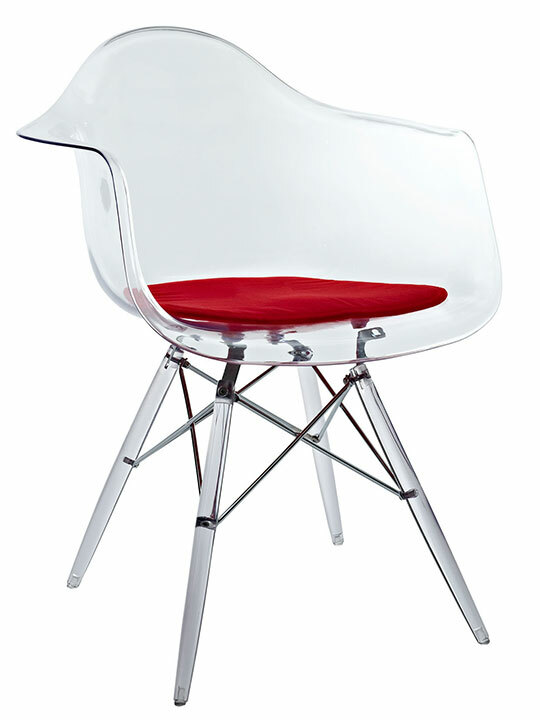 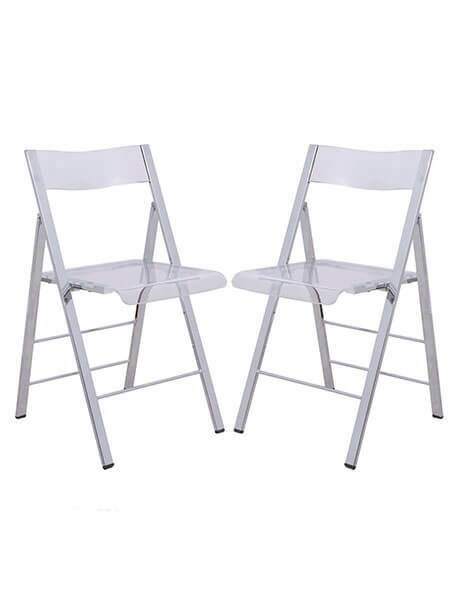 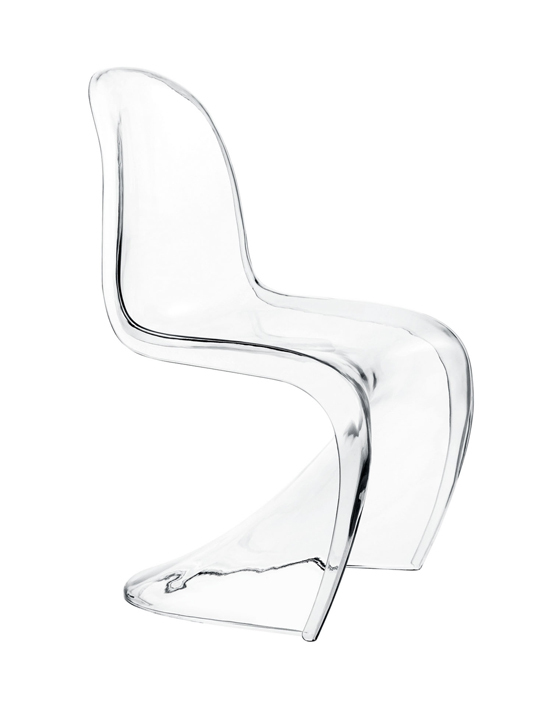 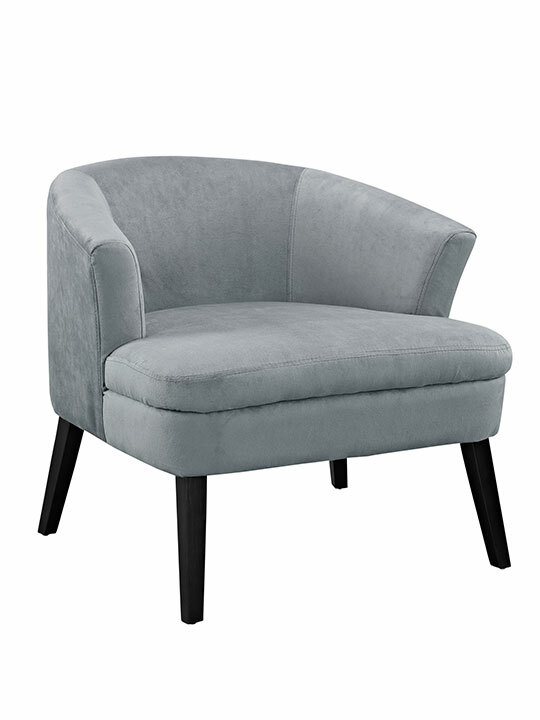 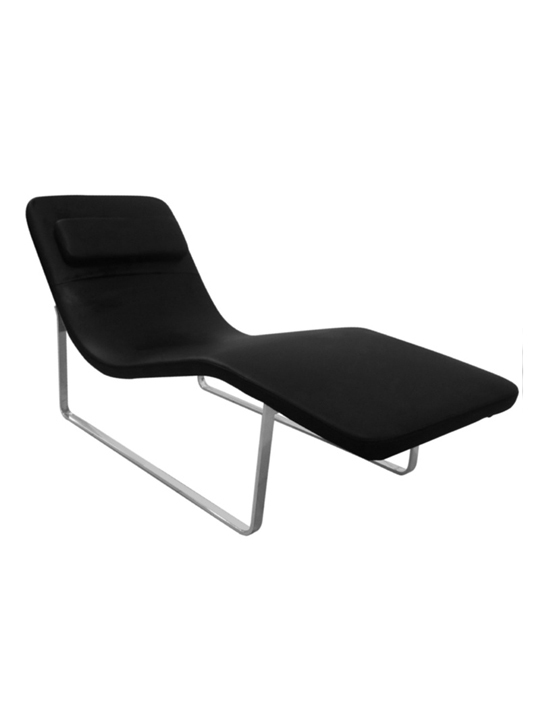 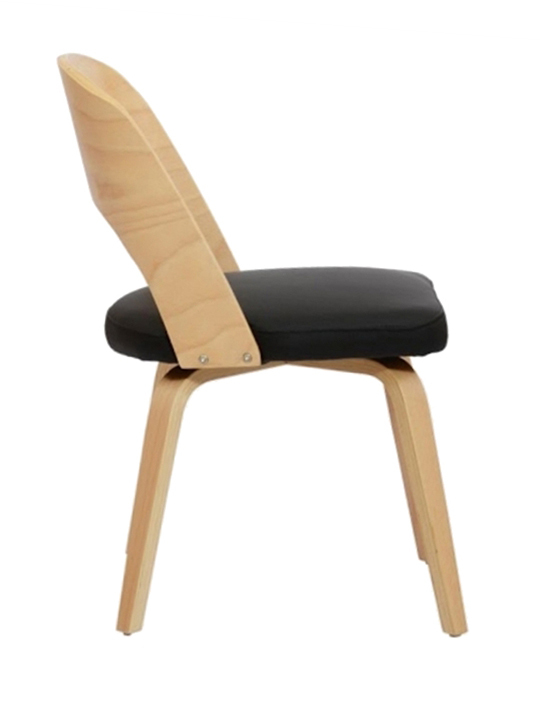 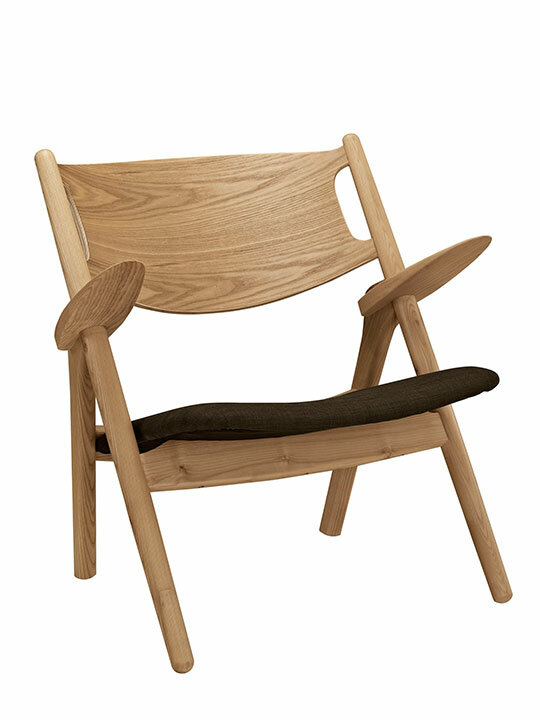 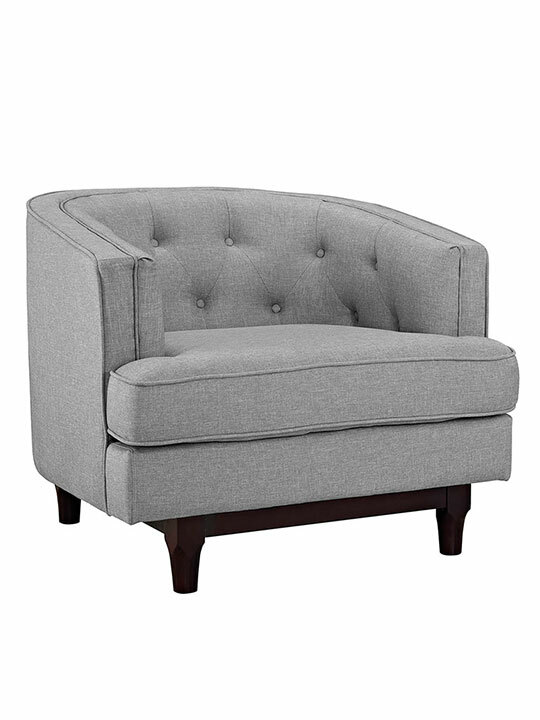 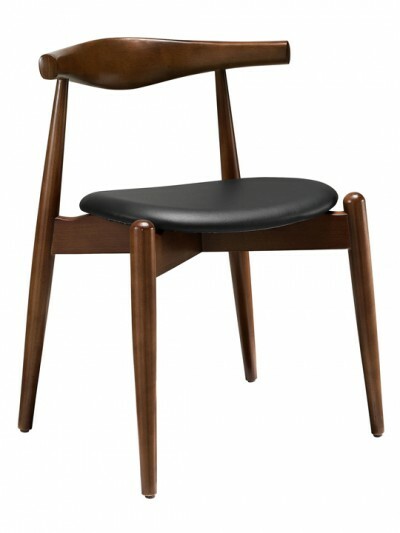 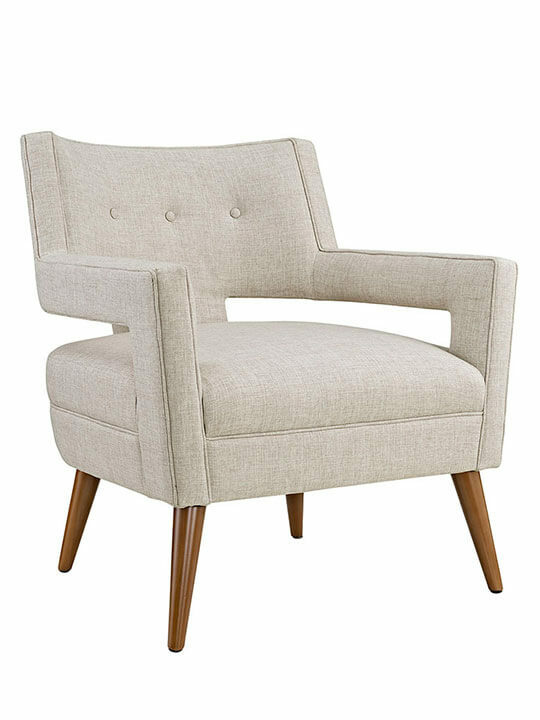 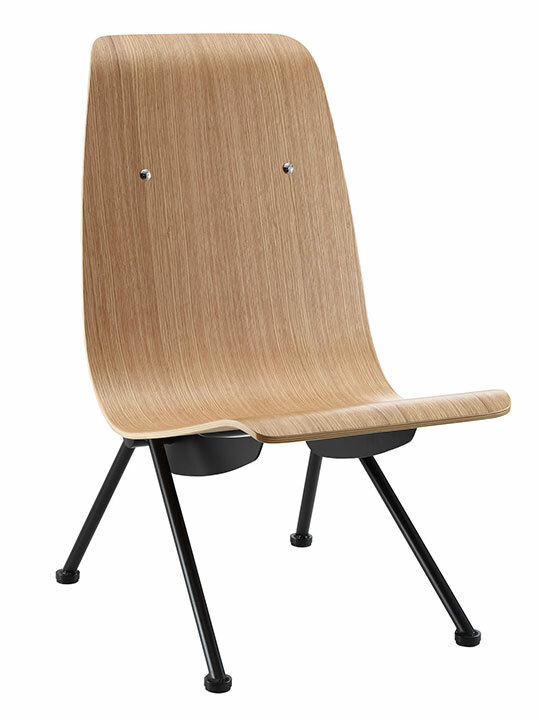 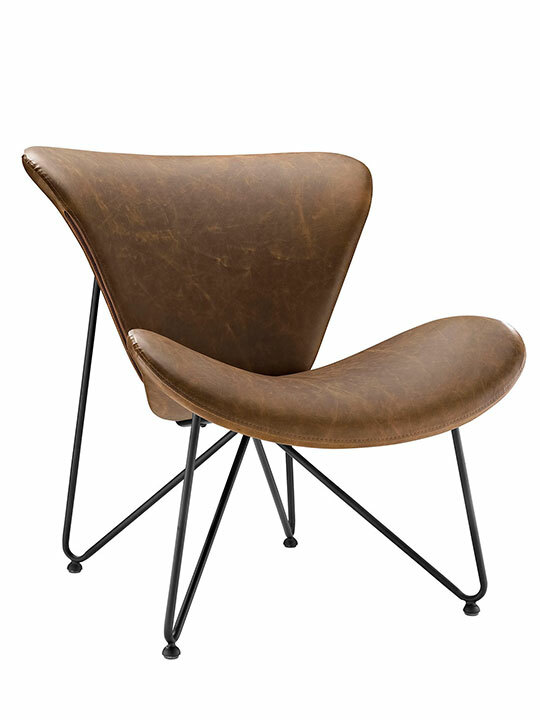 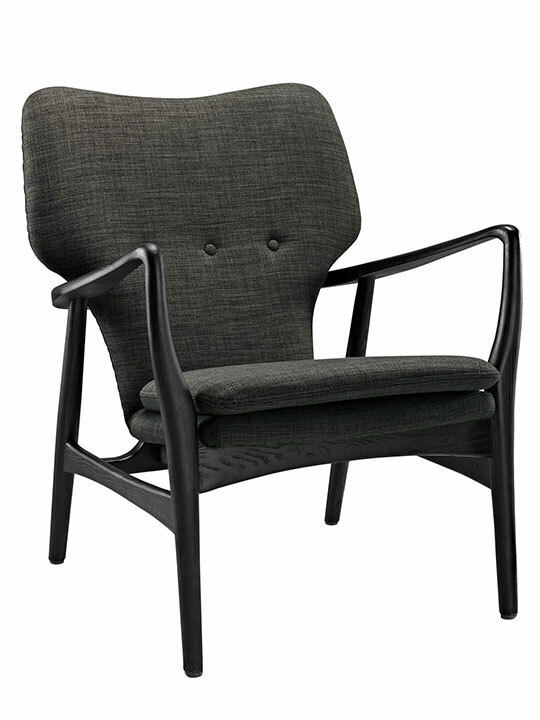 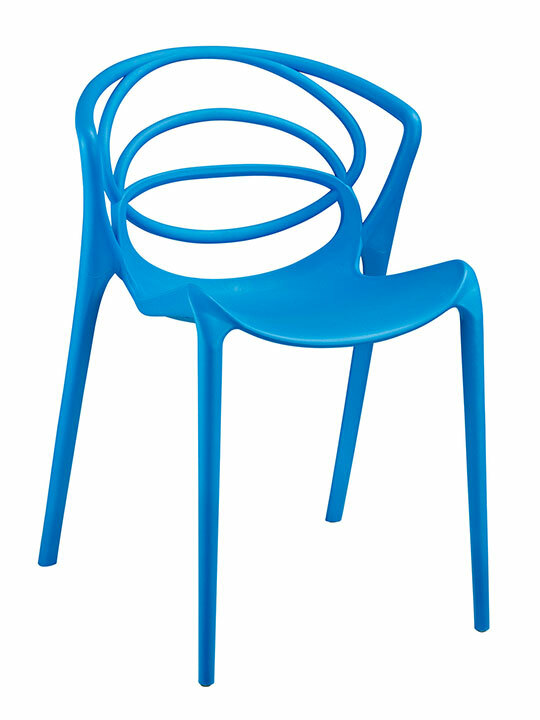 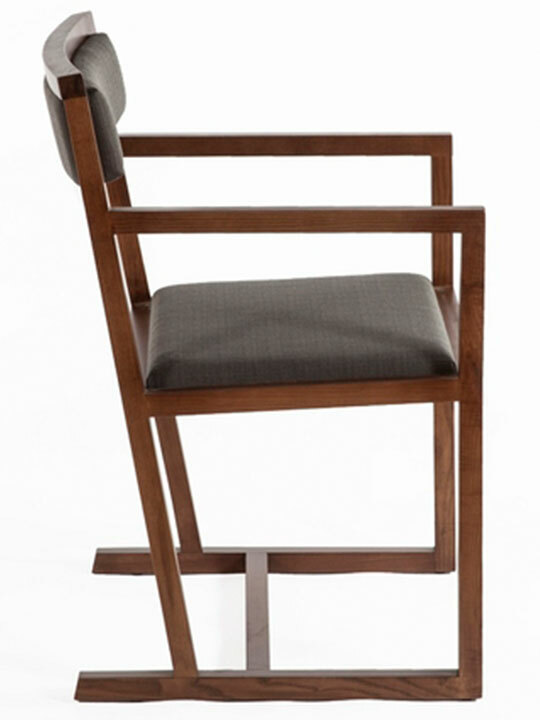 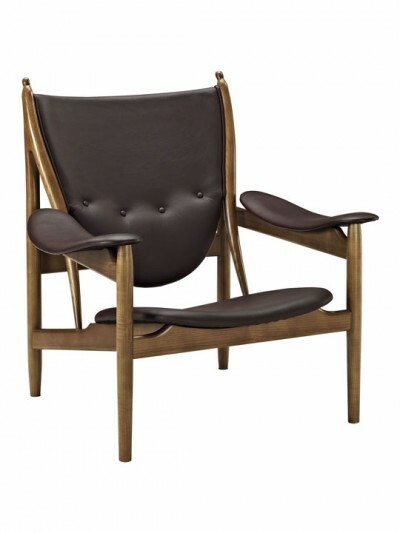 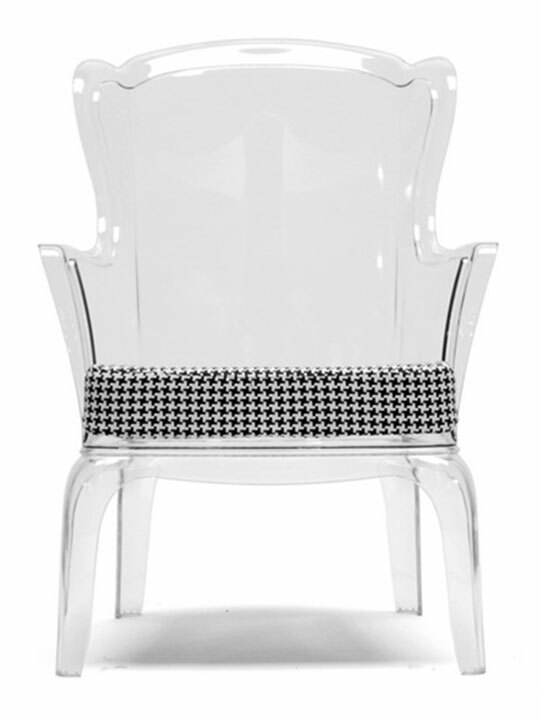 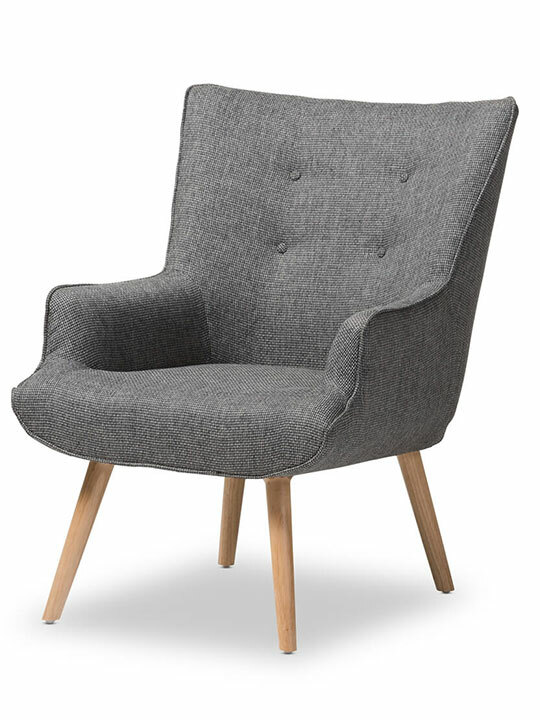 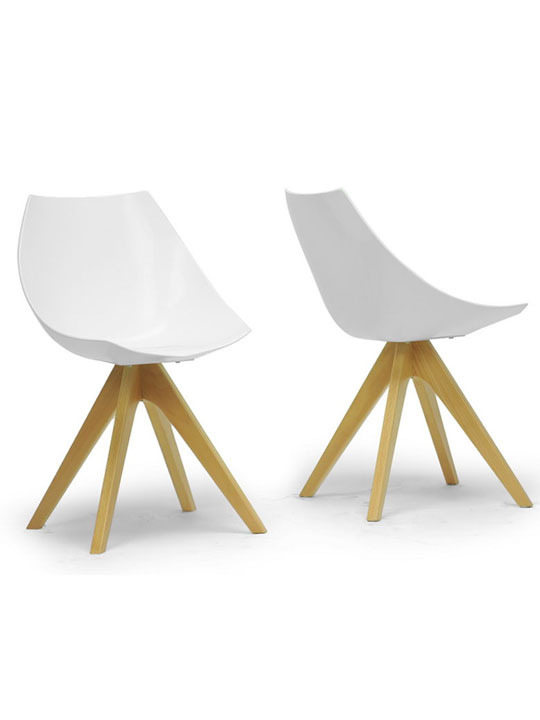 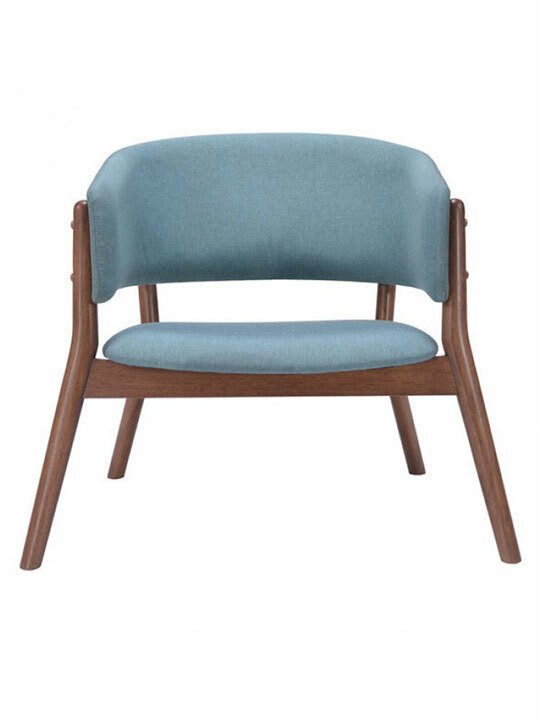 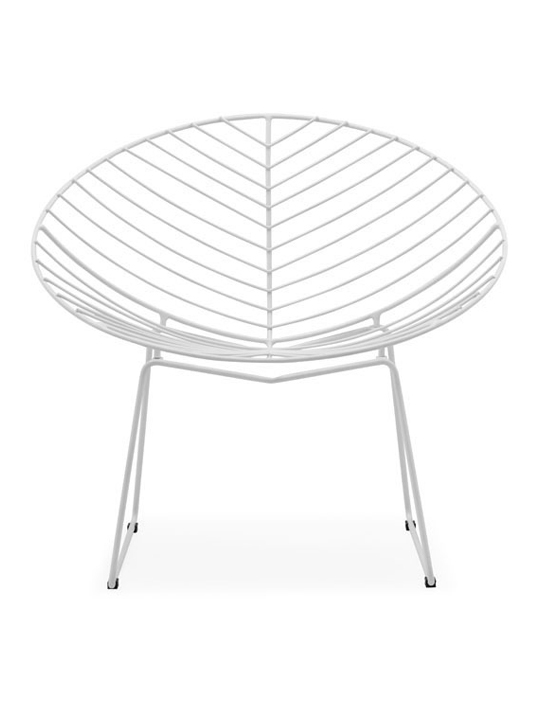 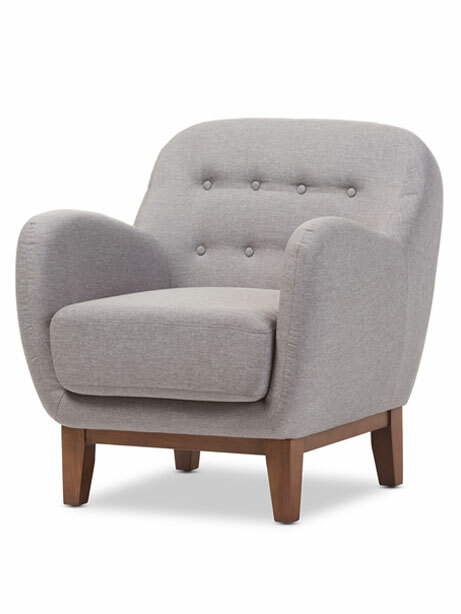 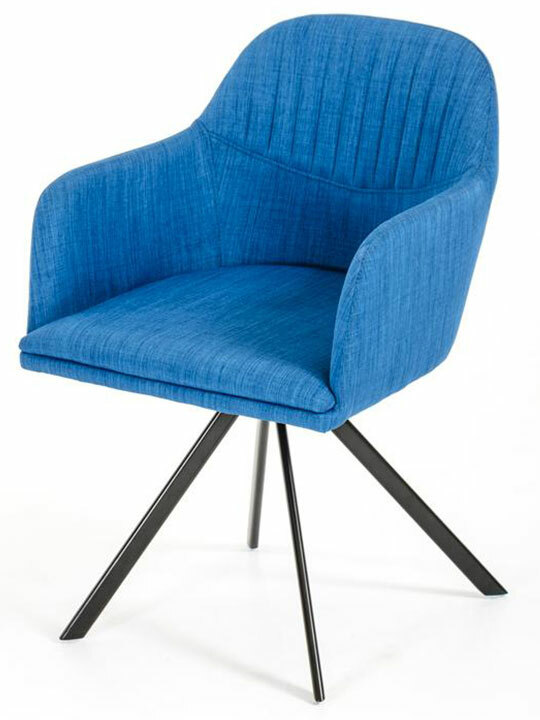 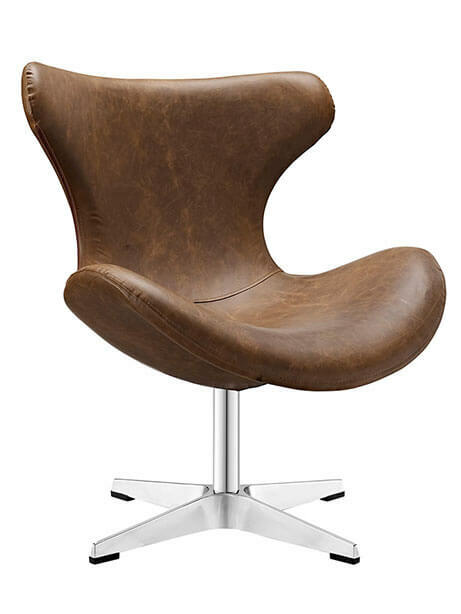 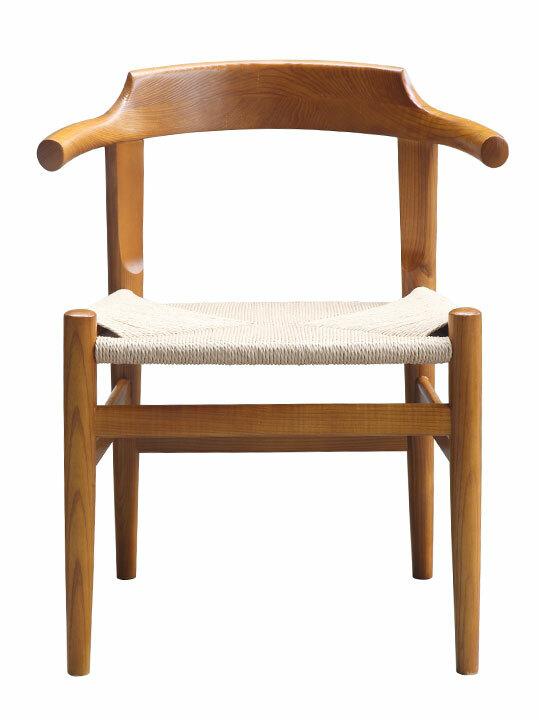 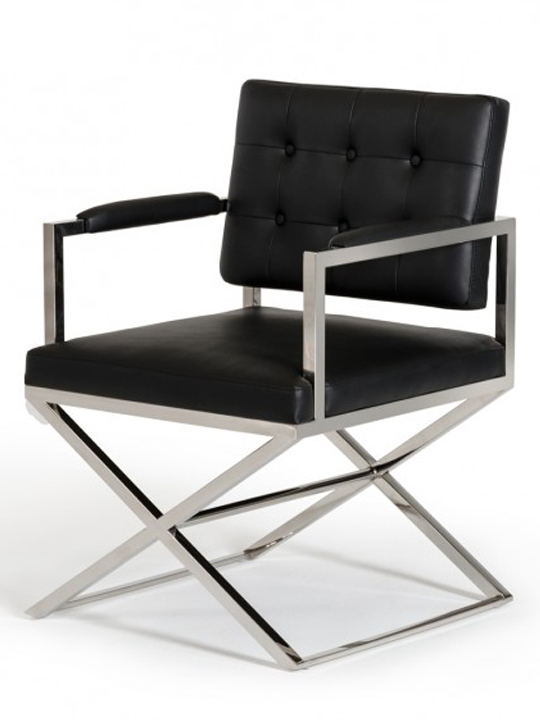 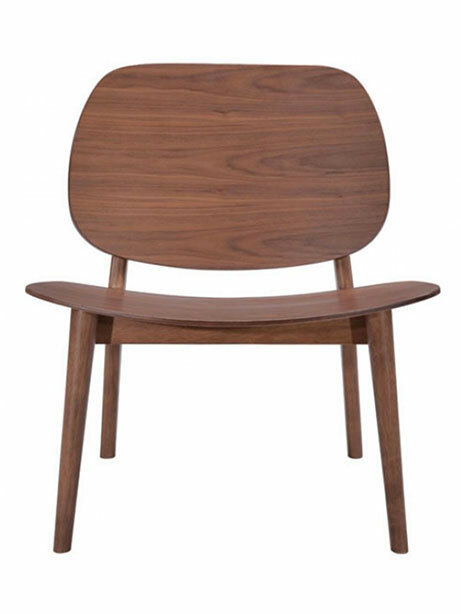 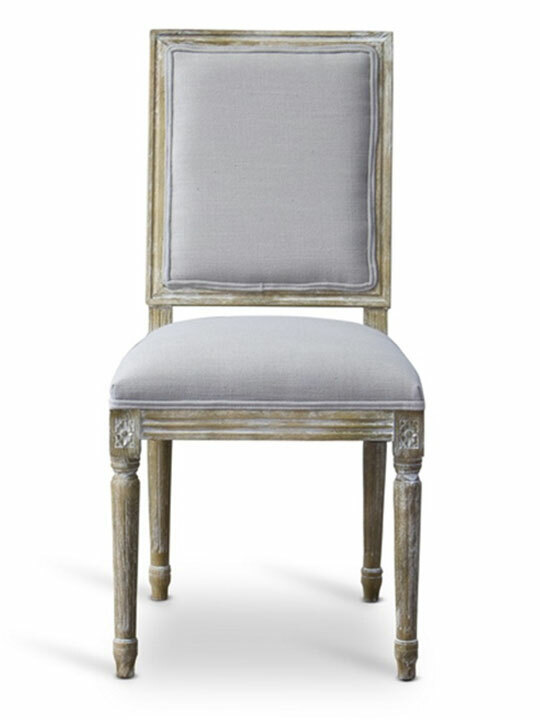 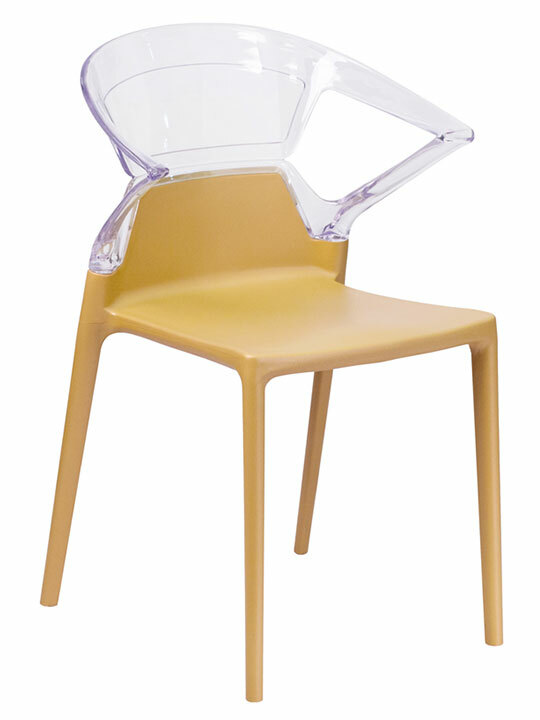 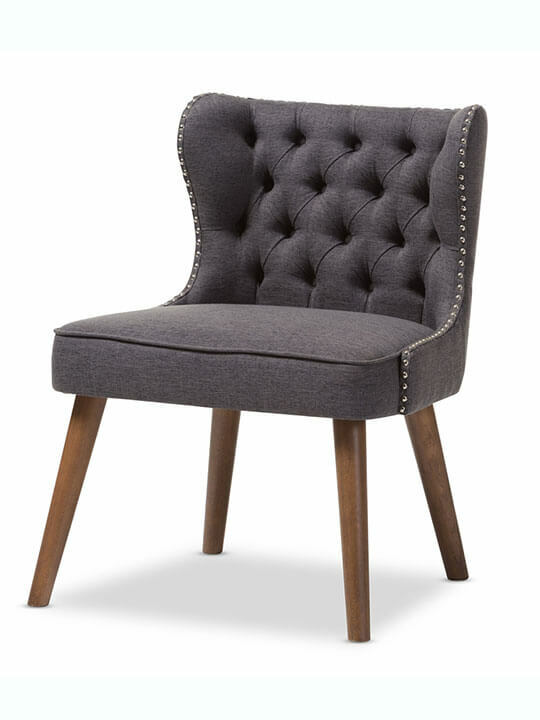 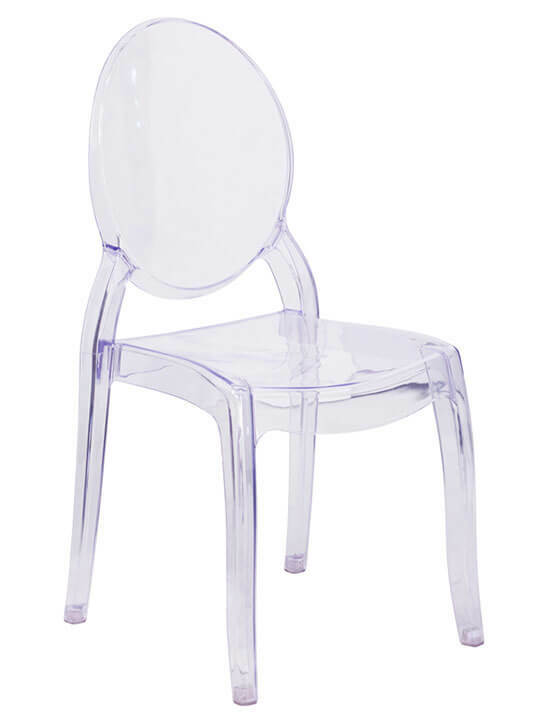 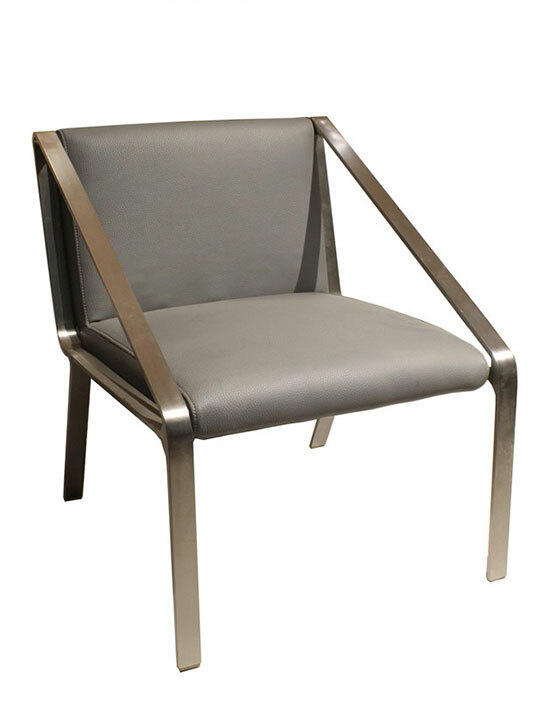 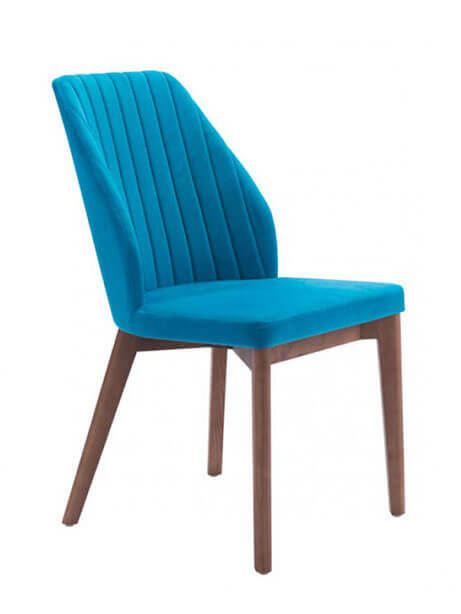 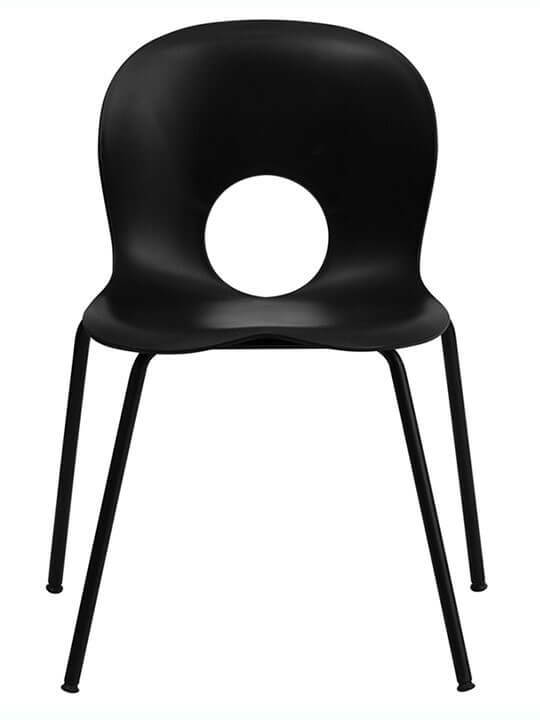 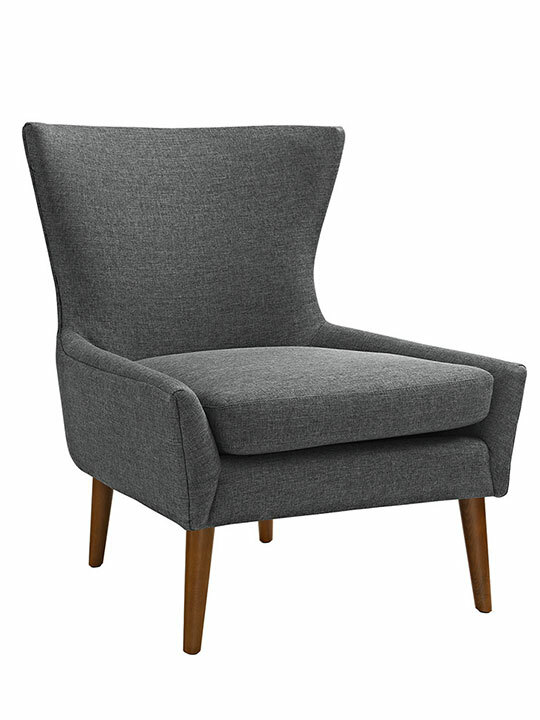 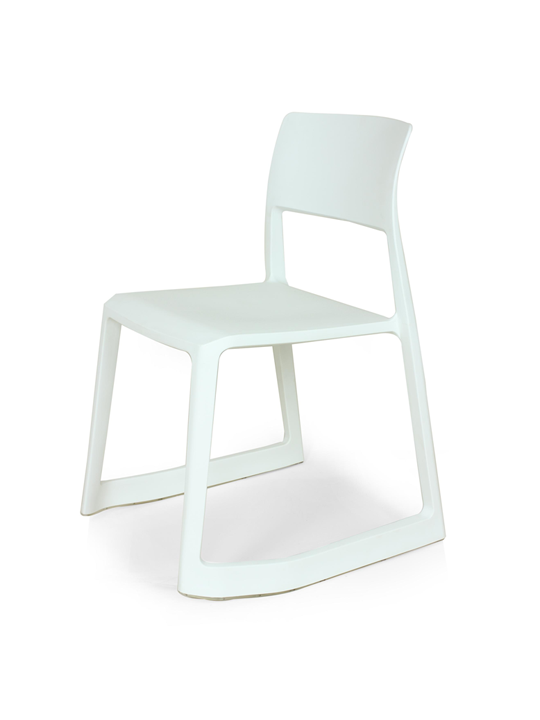 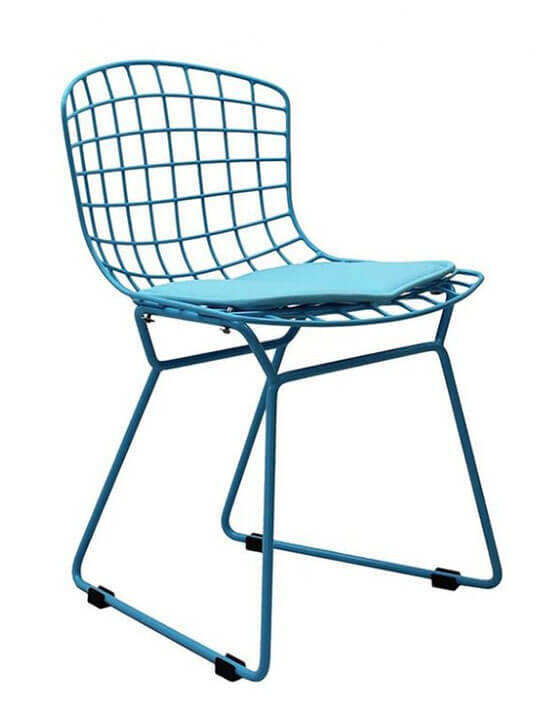 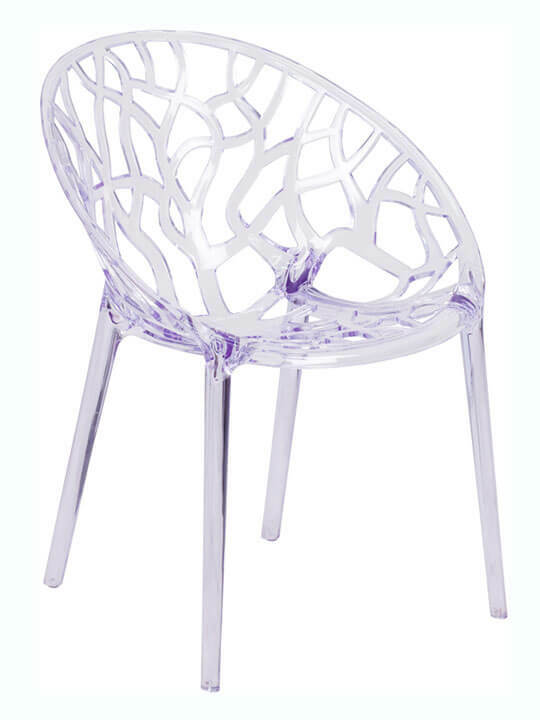 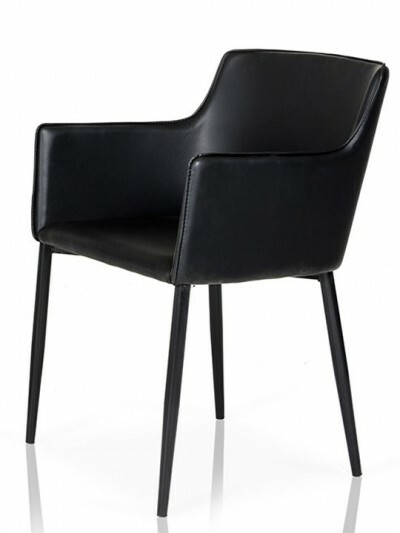 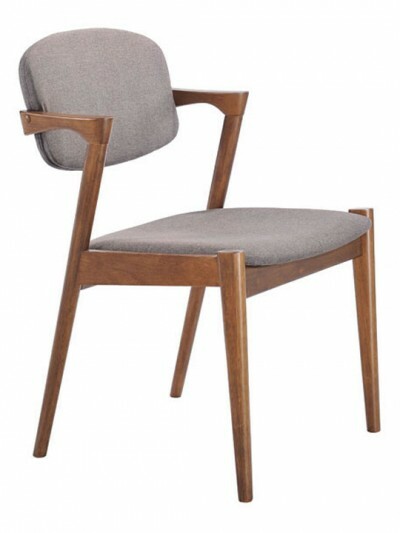 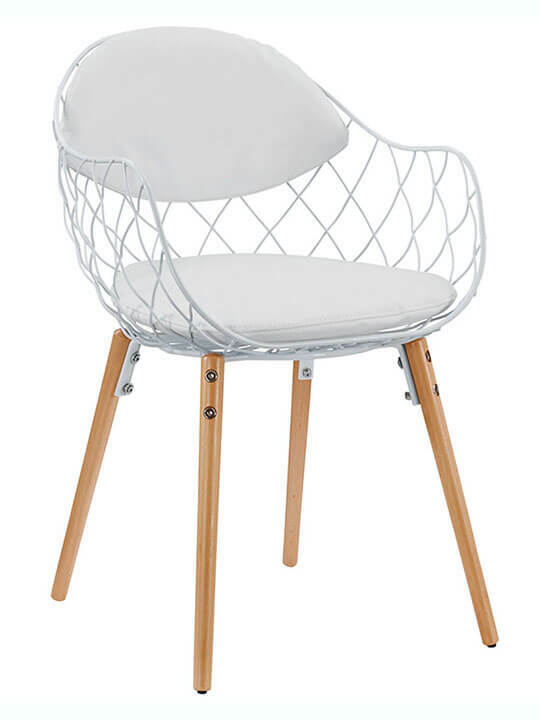 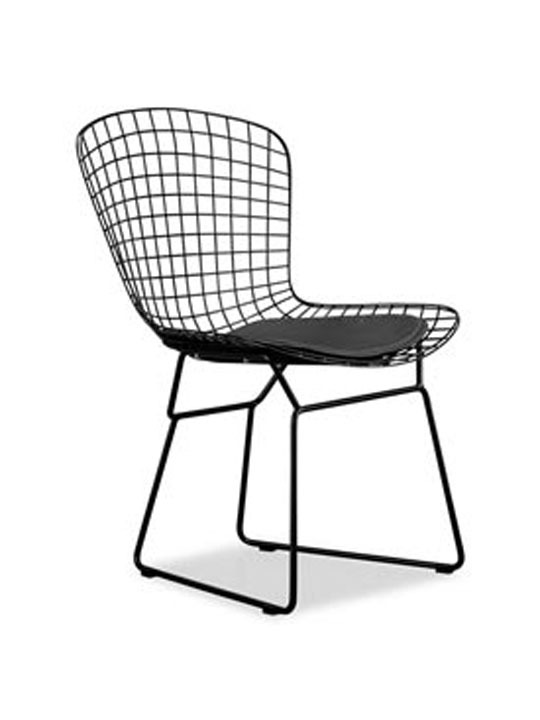 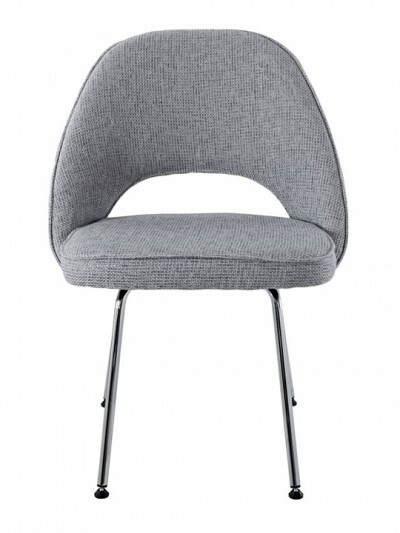 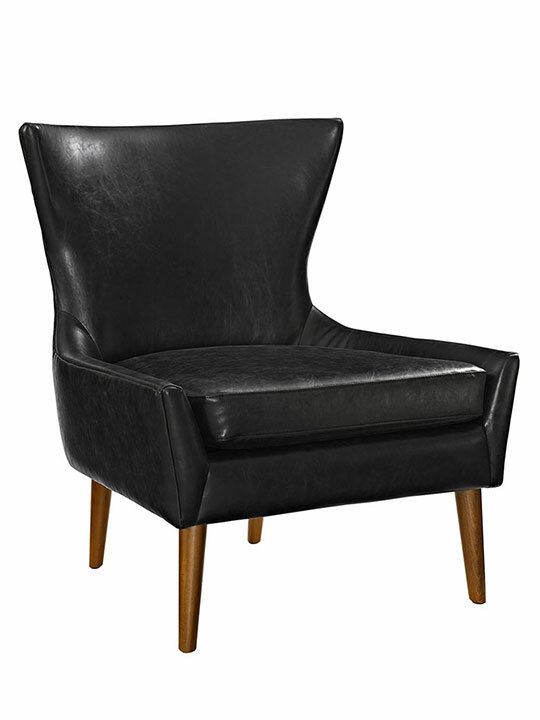 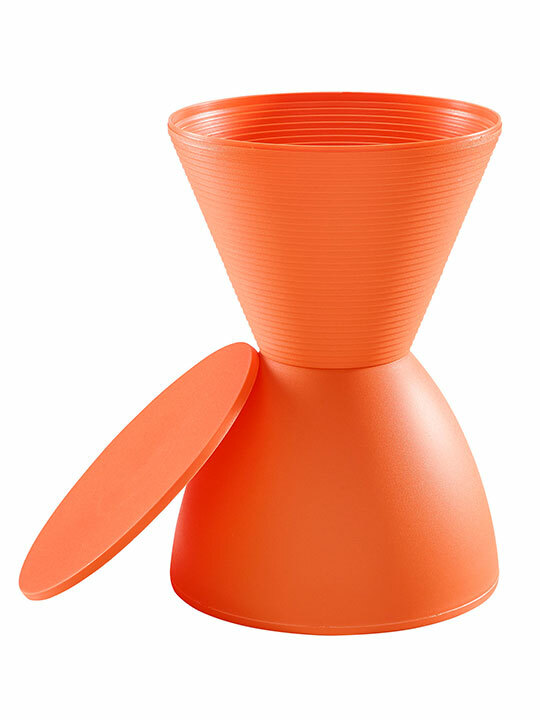 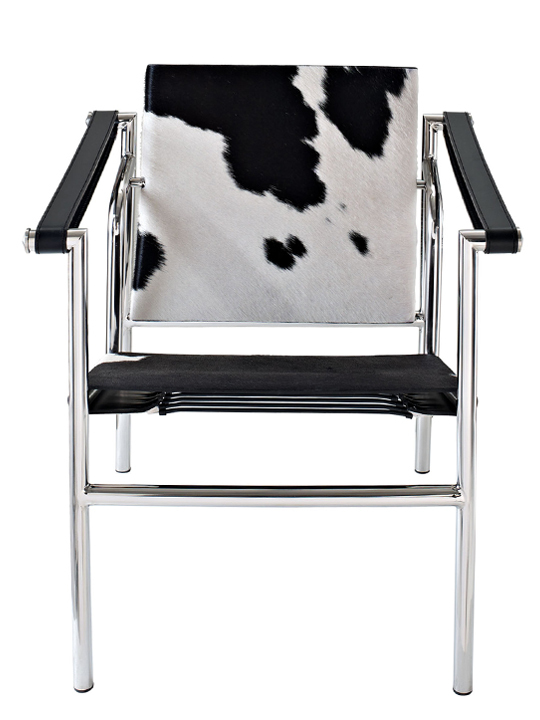 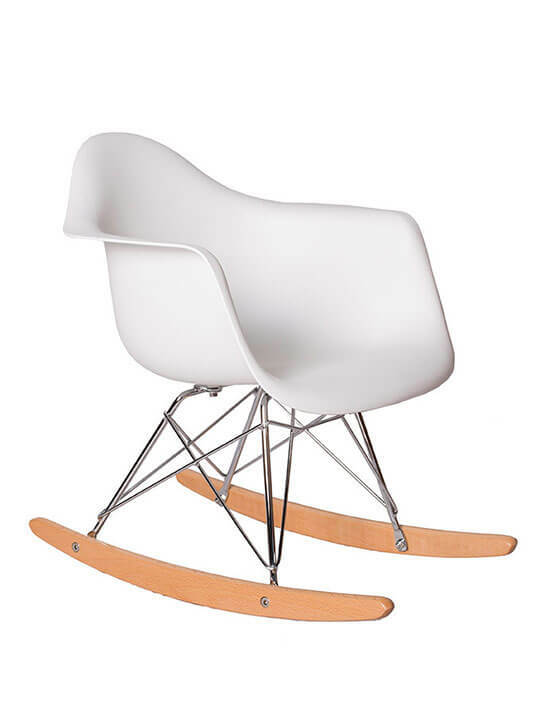 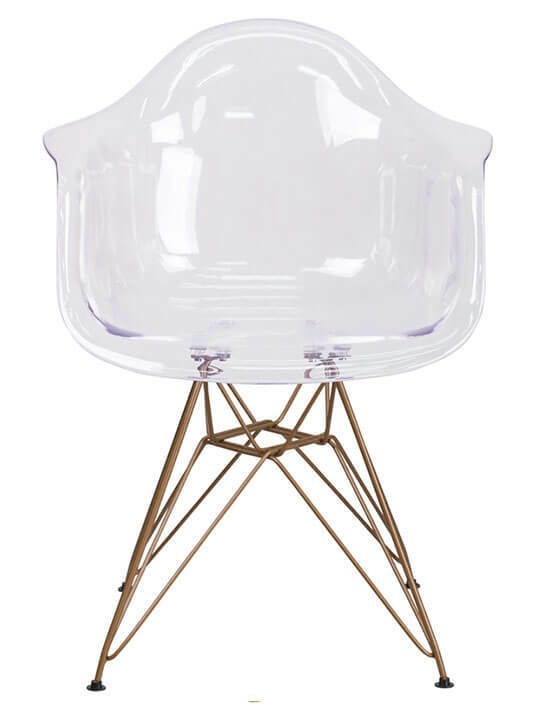 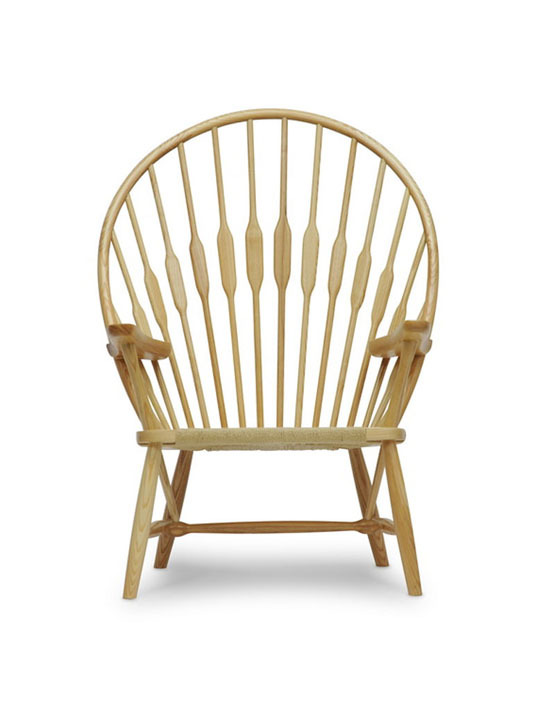 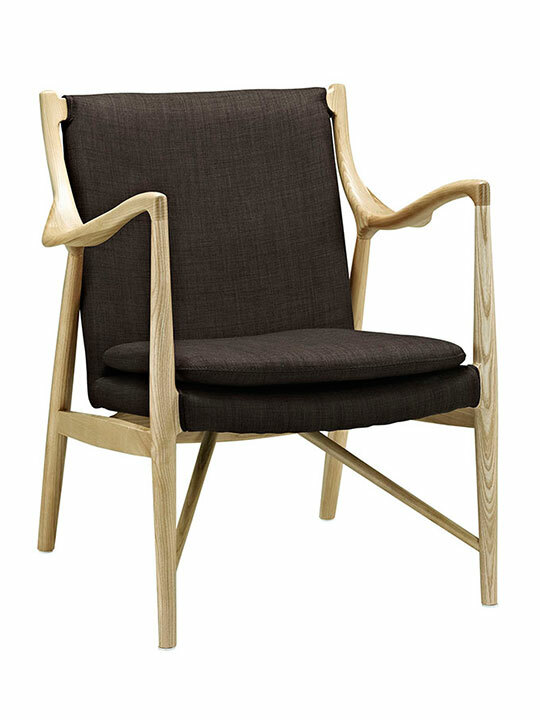 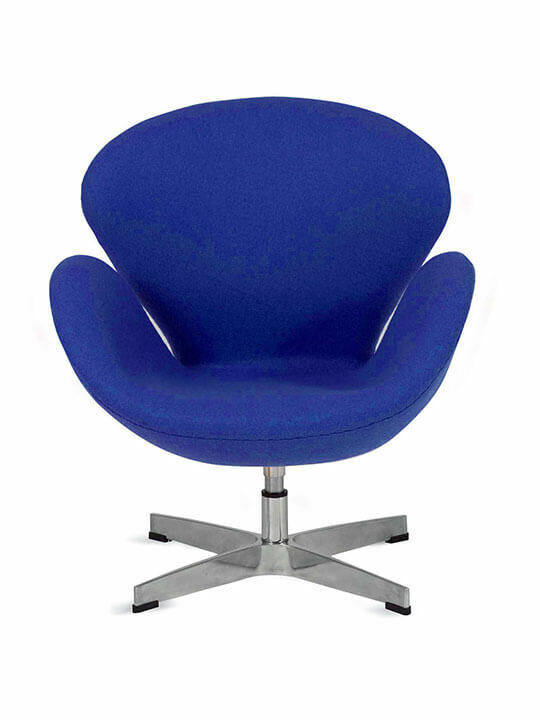 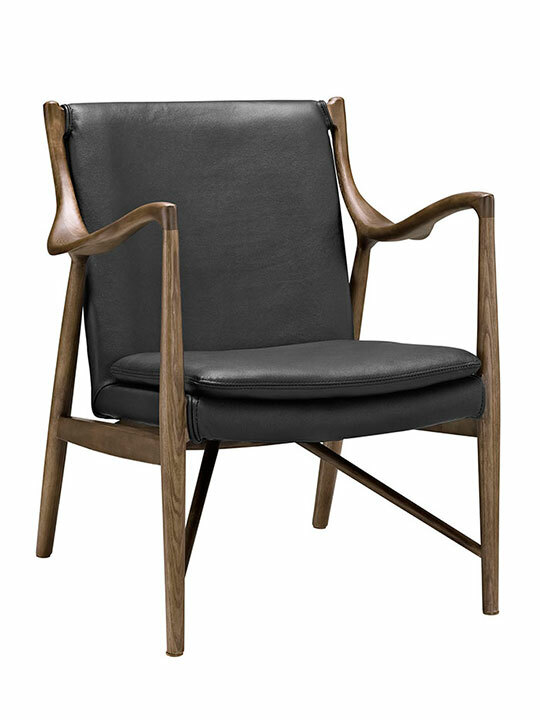 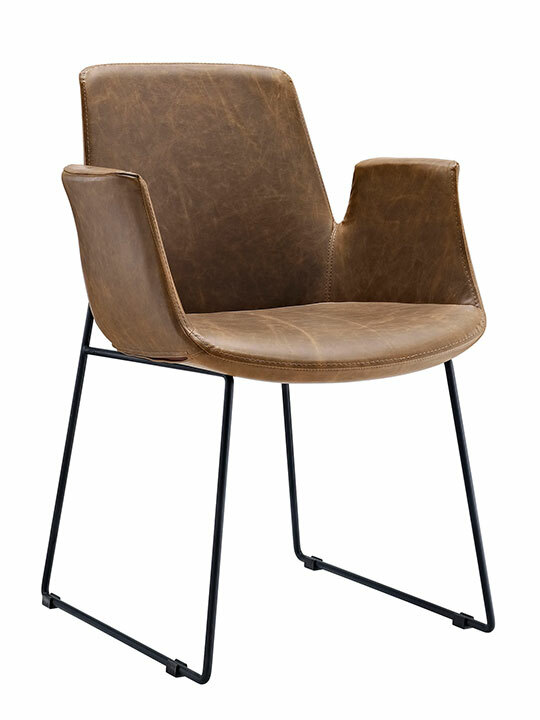 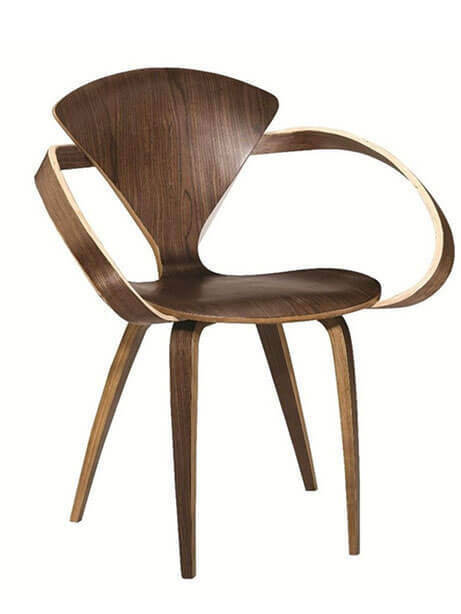 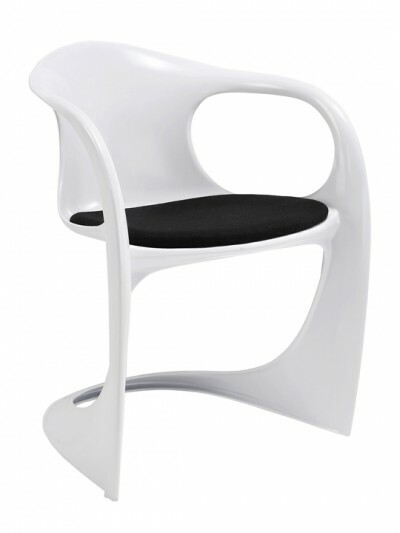 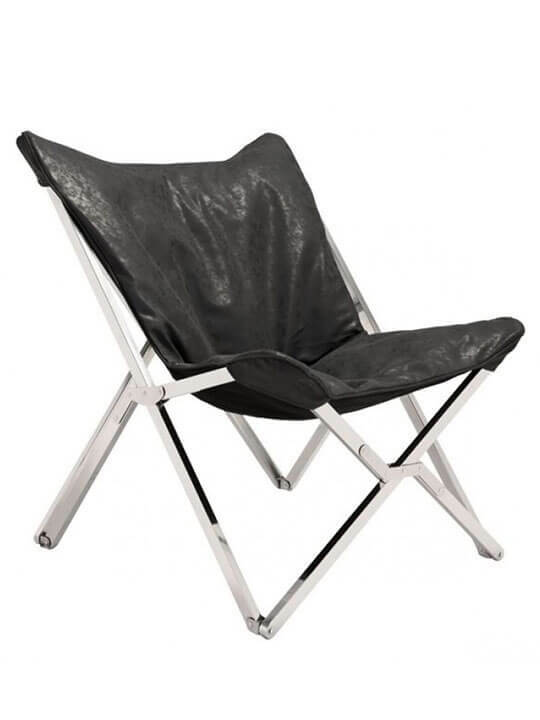 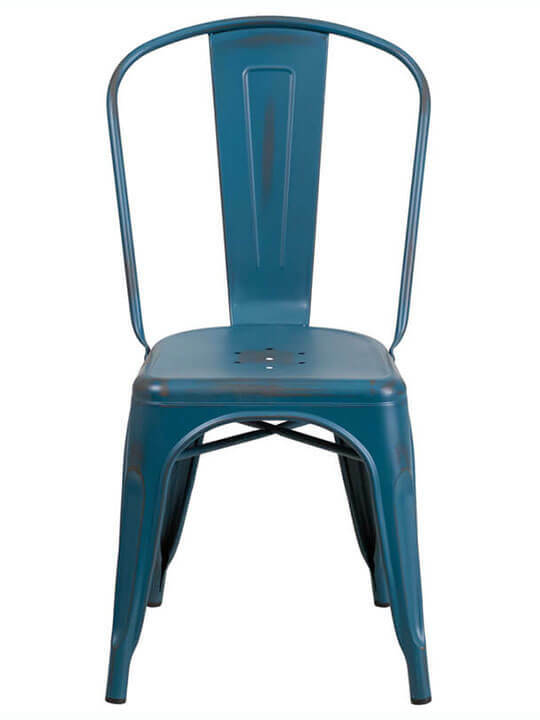 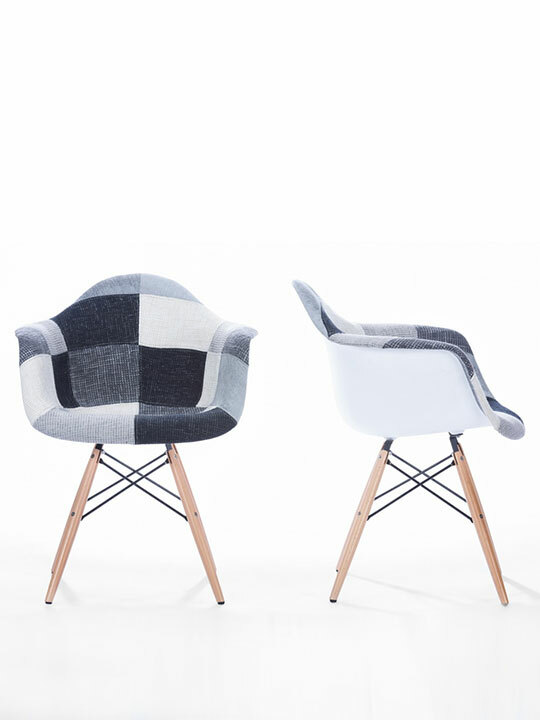 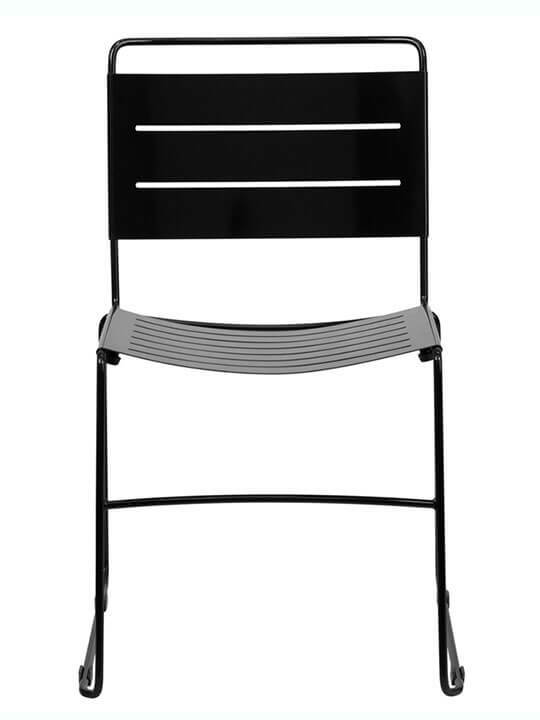 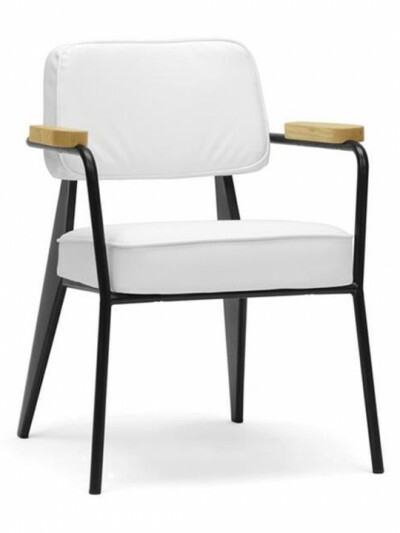 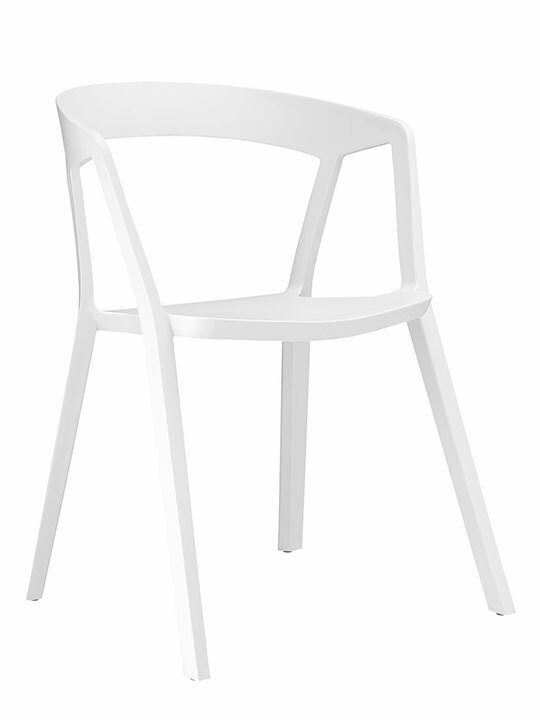 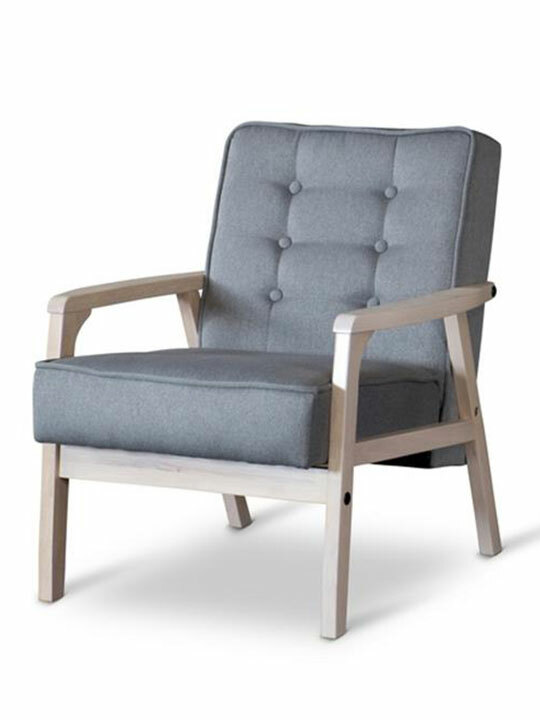 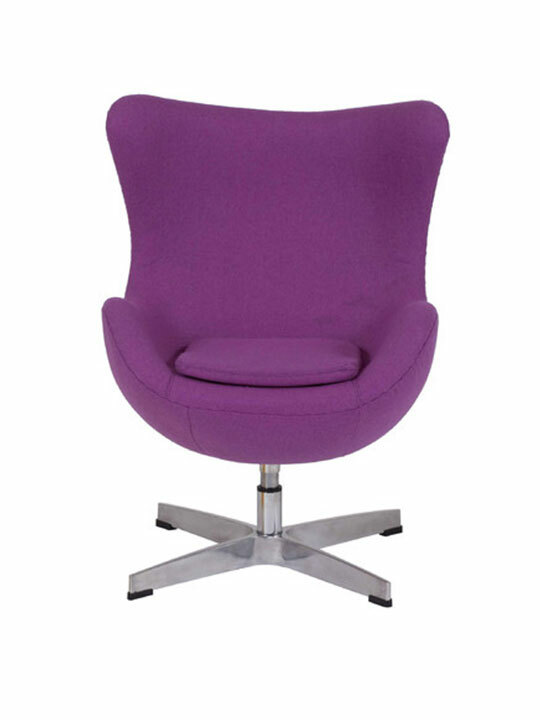 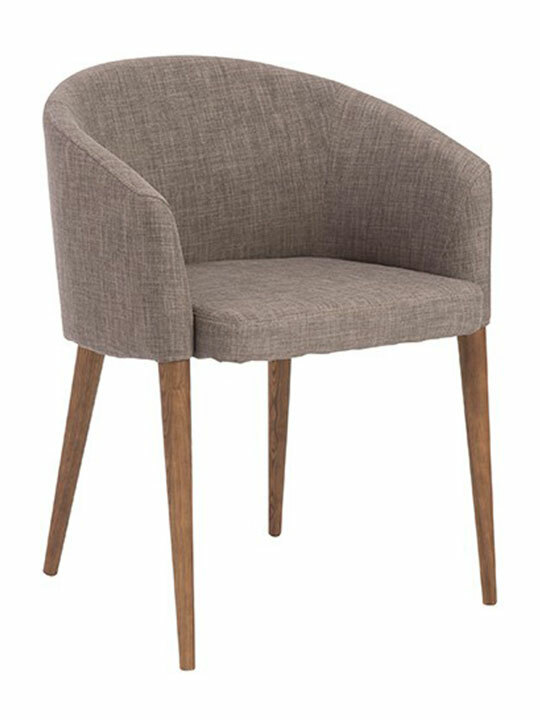 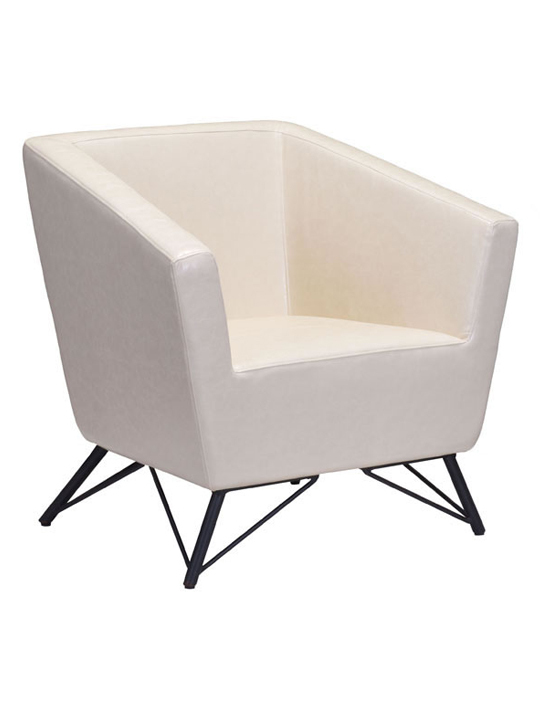 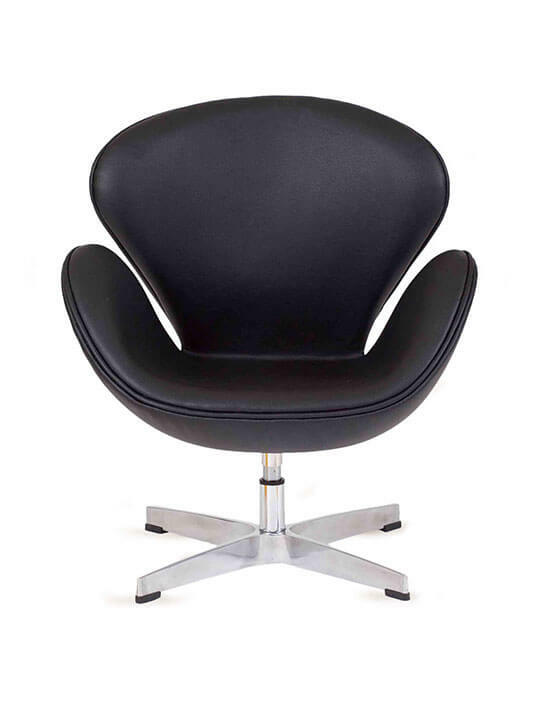 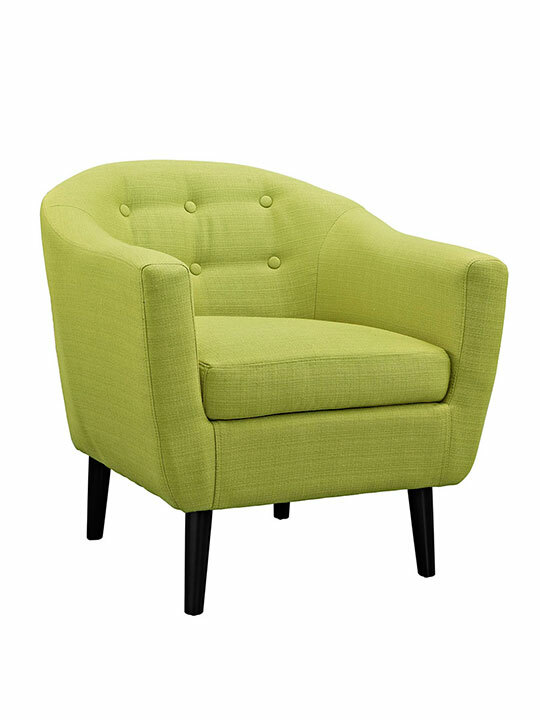 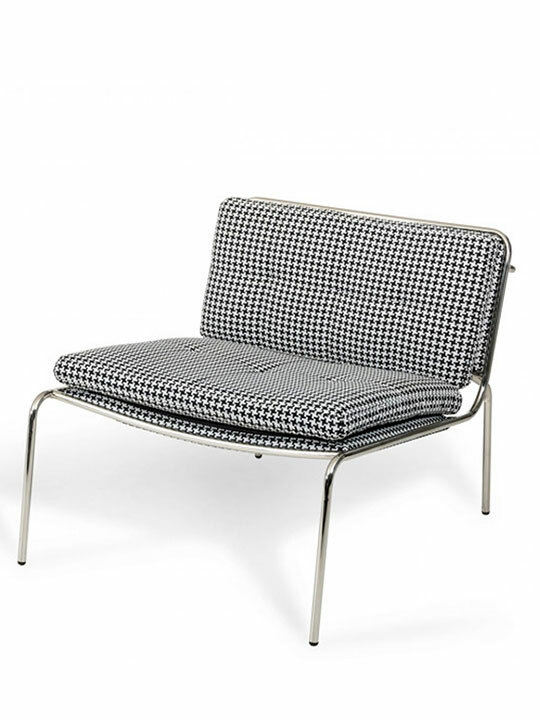 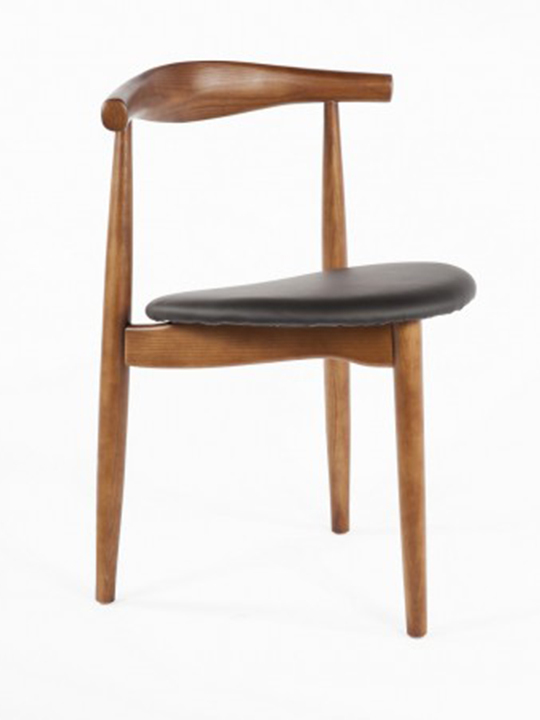 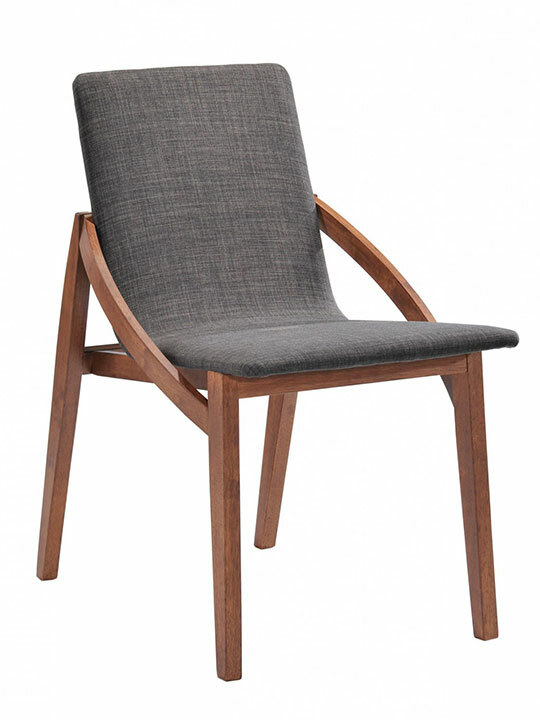 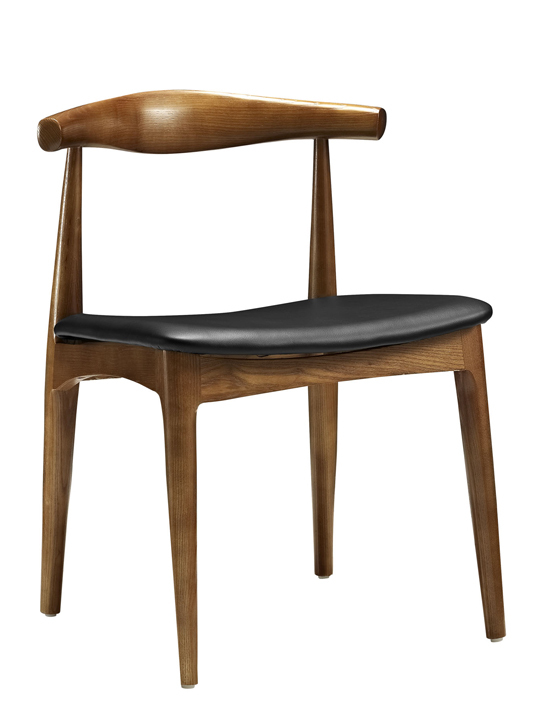 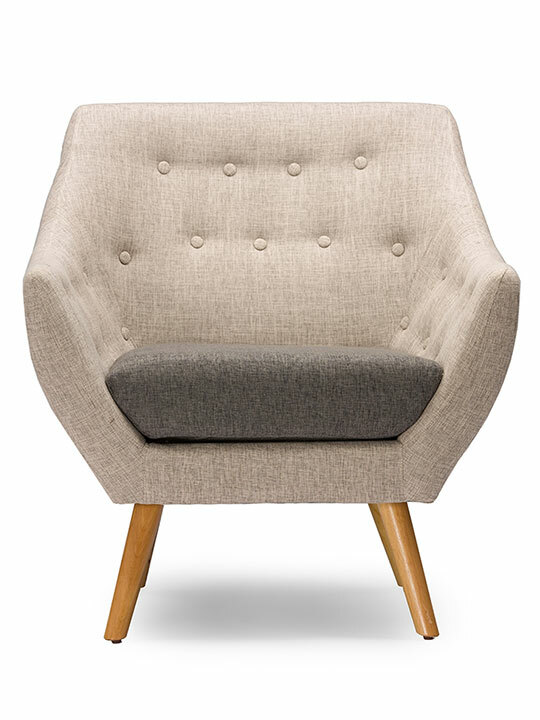 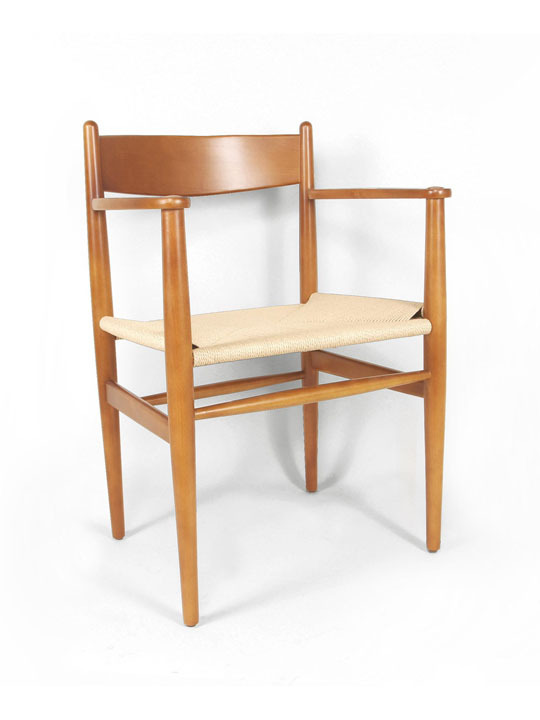 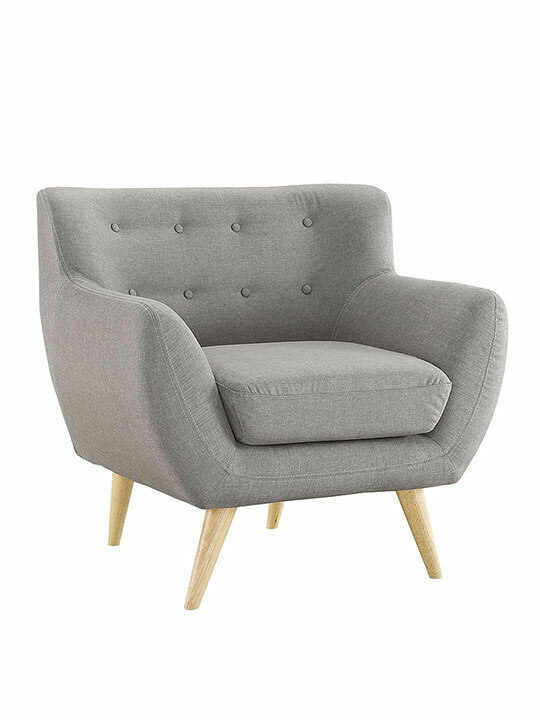 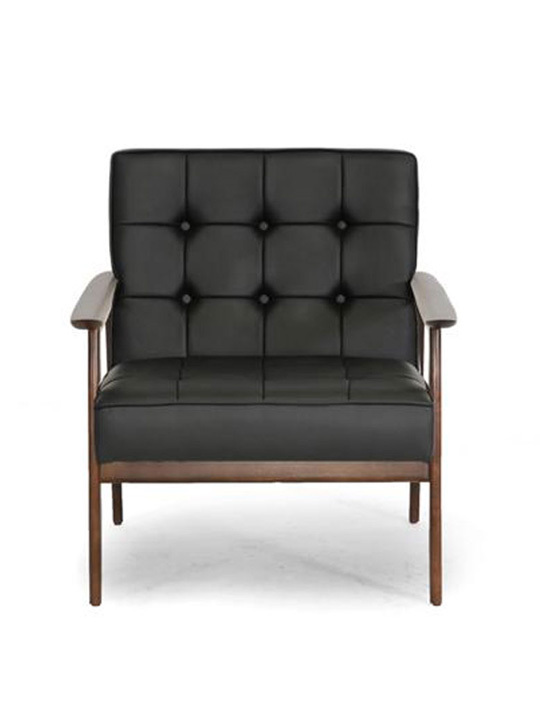 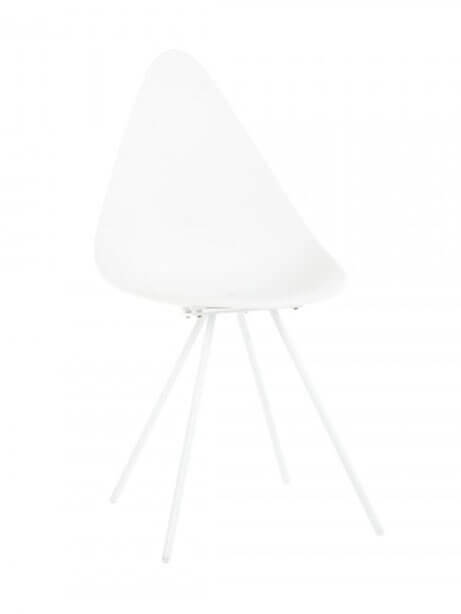 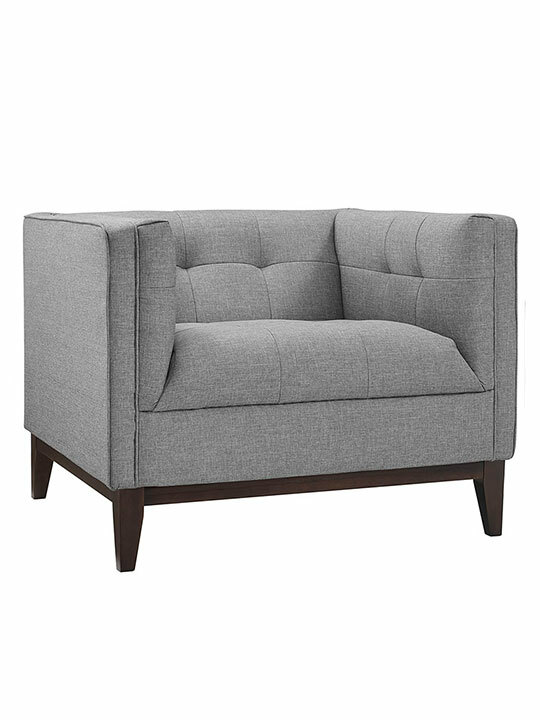 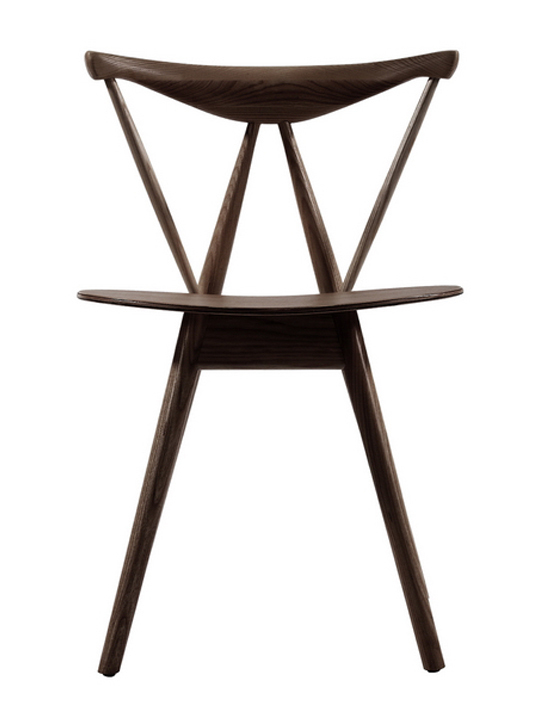 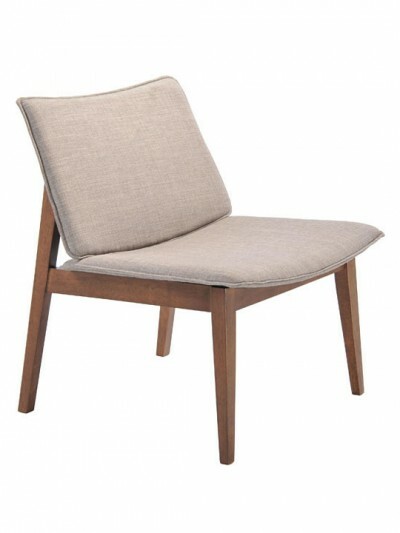 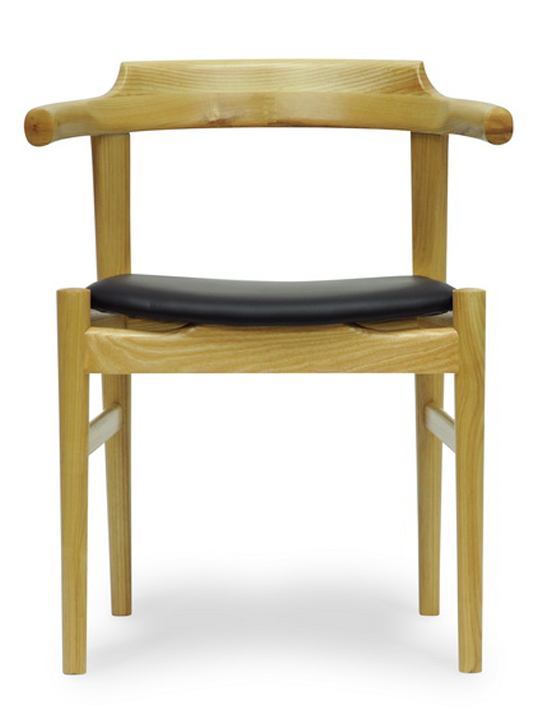 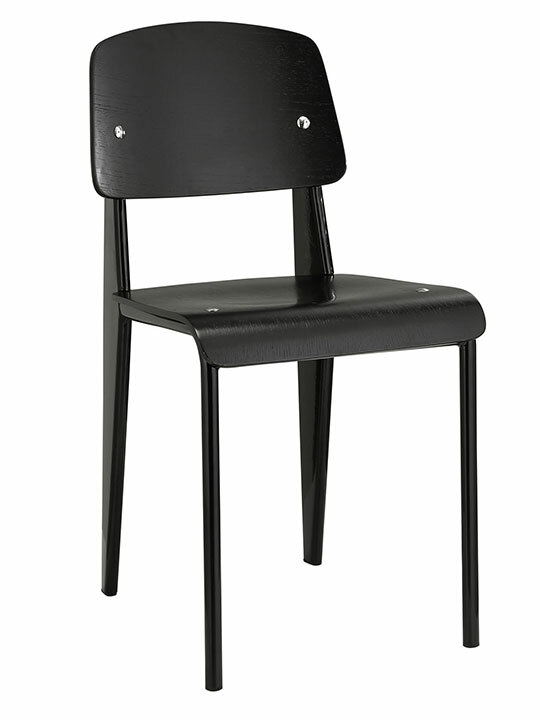 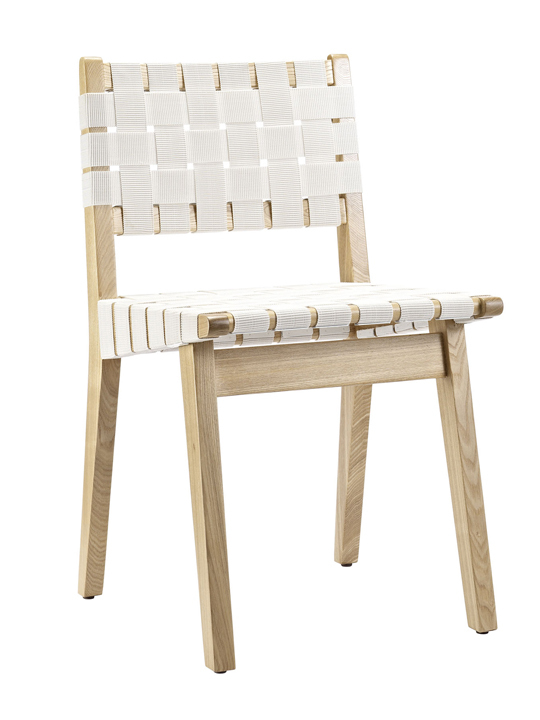 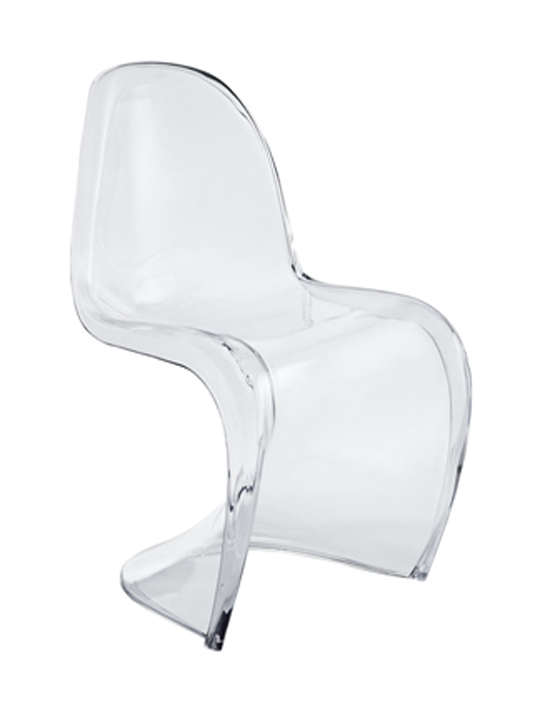 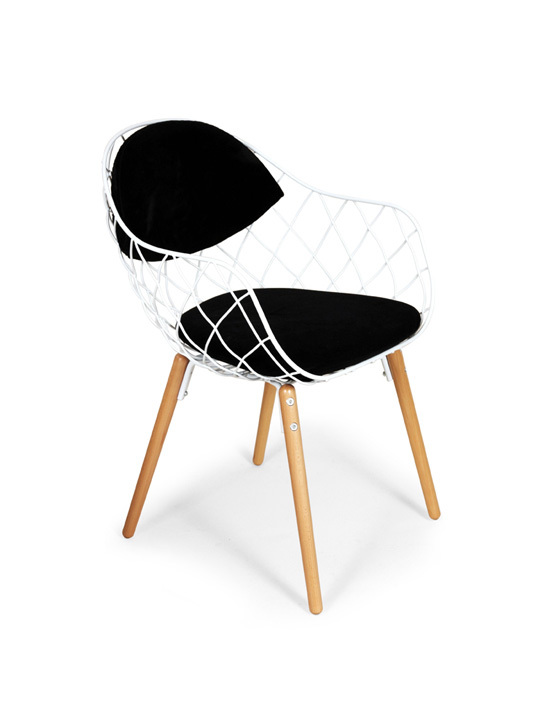 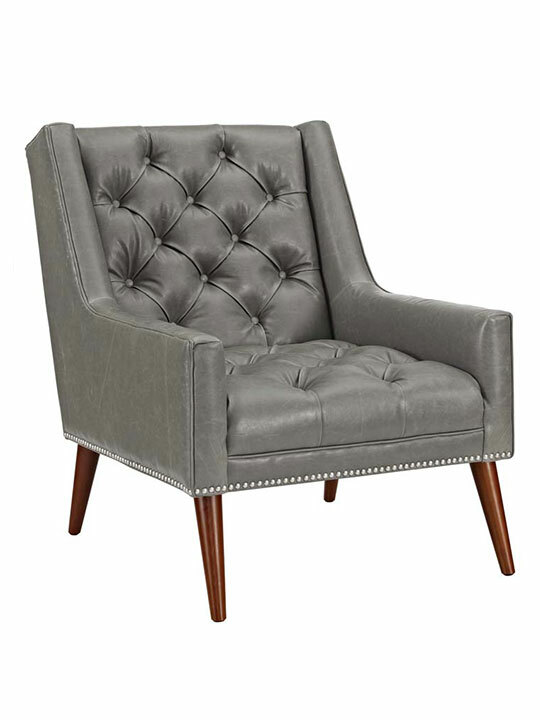 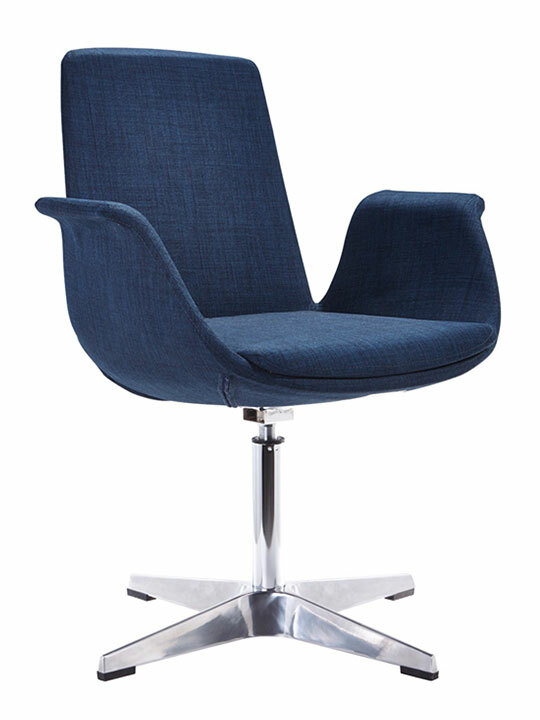 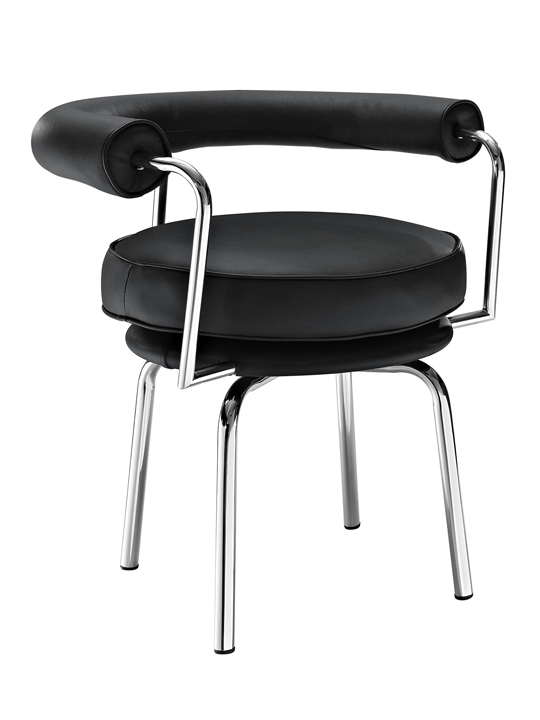 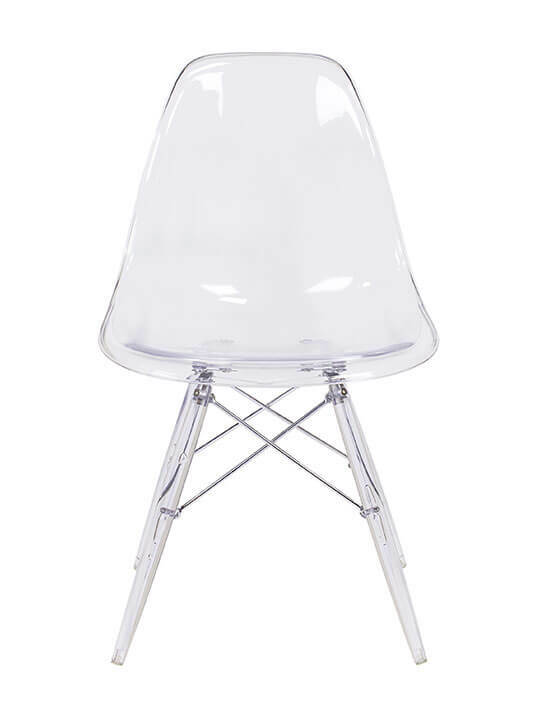 The Marfa Chair features a modern and classical Scandinavian influenced design.